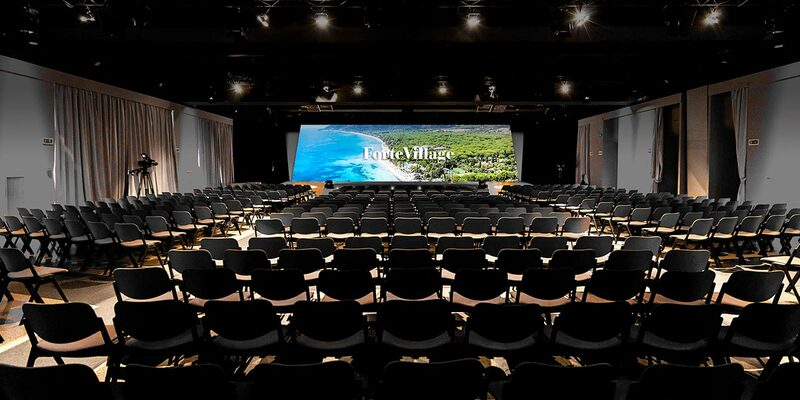 Forte Village will make you and your important guests feel entirely at home, not just because it gives the chance to enjoy a magnificent event, but also because this resort, the World’s Leading Resort for 19 seasons, is the perfect setting for them to share their success stories, either corporate related or of a private matter. 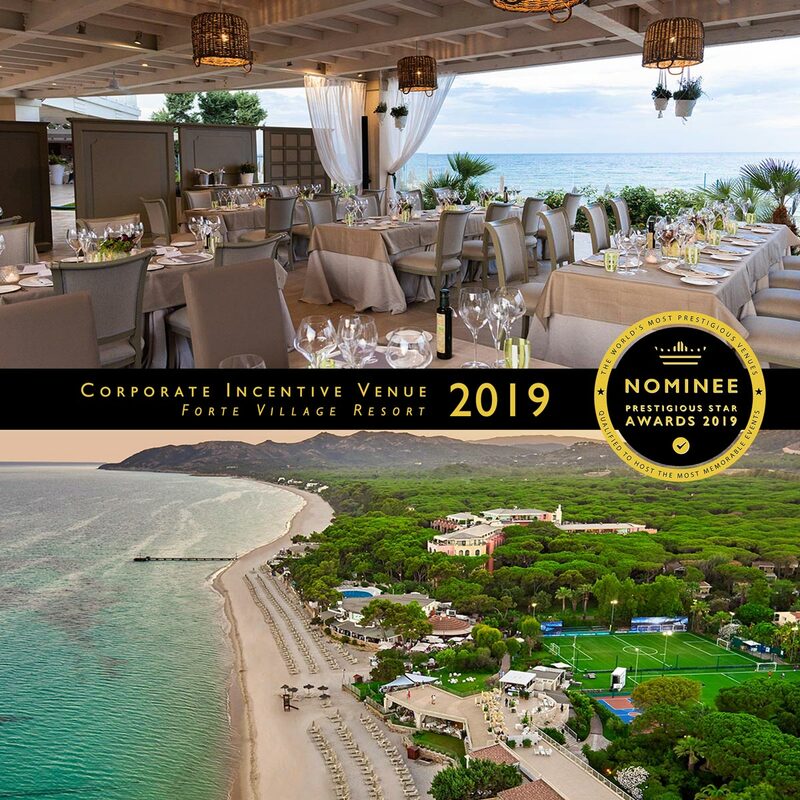 Over the years this magnificent venue has organised conferences for Porsche, Ferrari, Vodafone, Volkswagen, Mondadori, Generali, Audi, Siemens, Mastercard, Nielsen, Chiesi, Pfizer and Boehringer-Ingelheim, not to mention camps for the best football squads and Italian teams, who enjoy going to train and relax in the discreet peace and quiet of Forte Village. 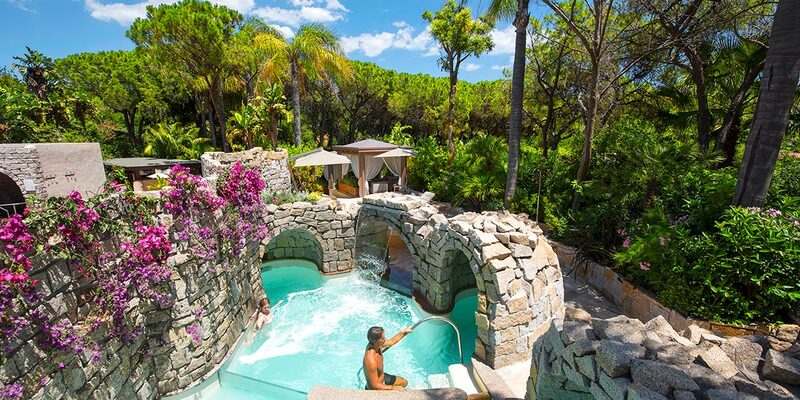 What makes this location so unique? 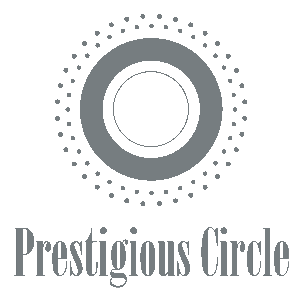 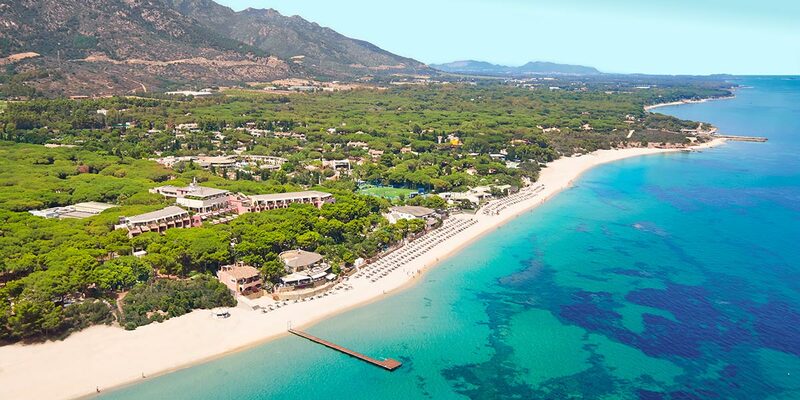 The incredible beauty of Sardinia, the exclusive style of the resort and business centre, and the proximity to the main Italian cities and European capitals. 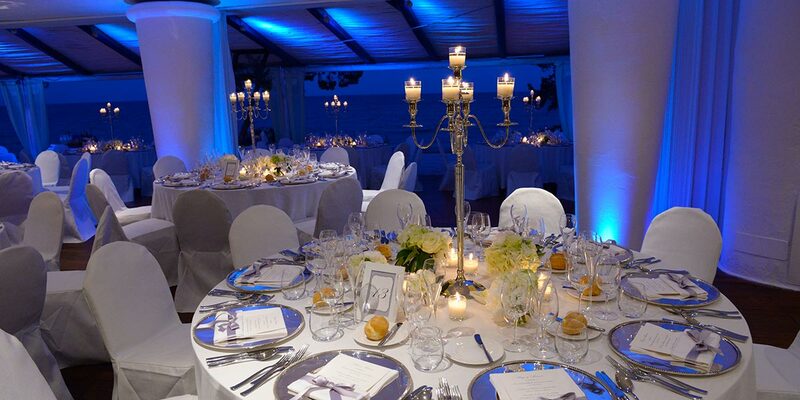 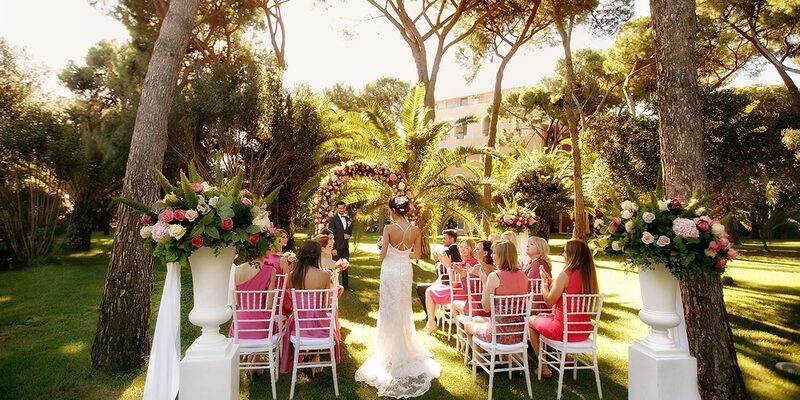 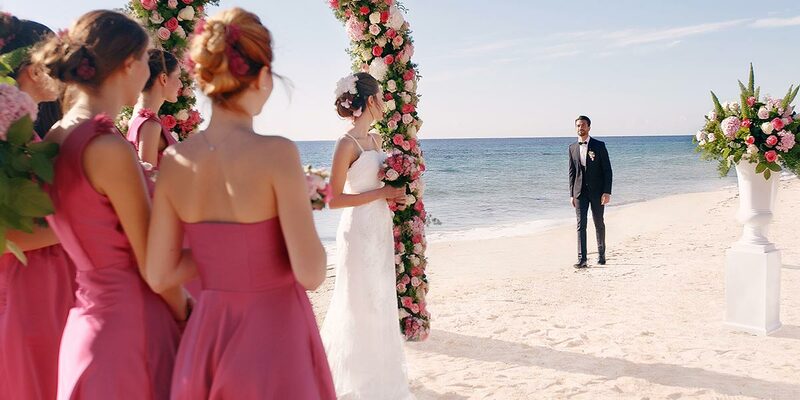 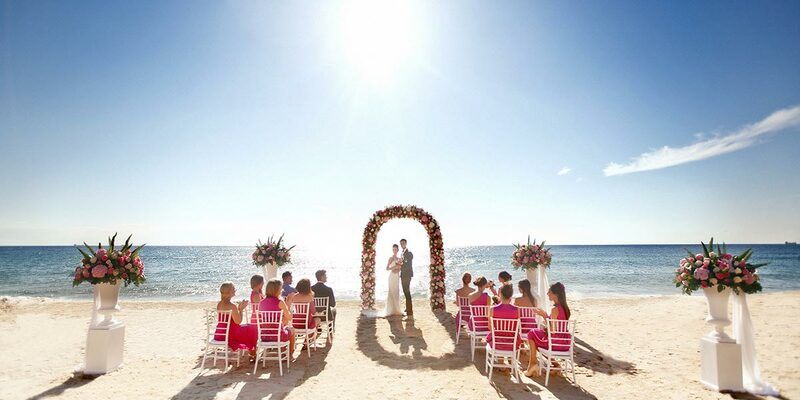 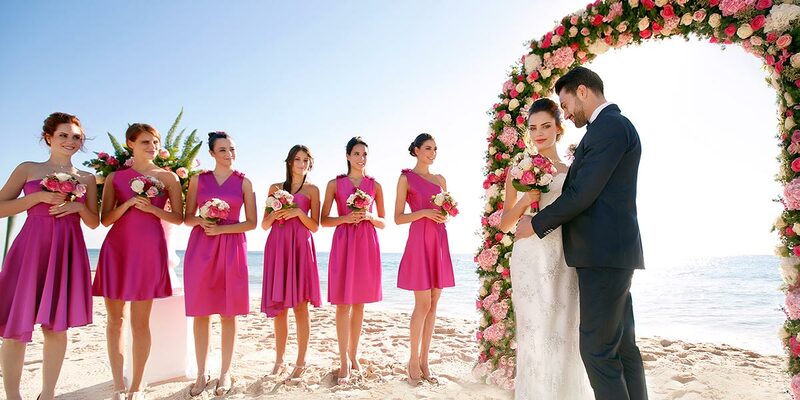 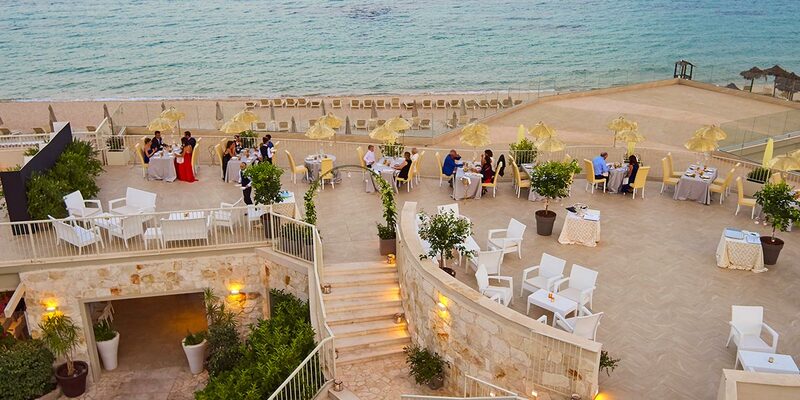 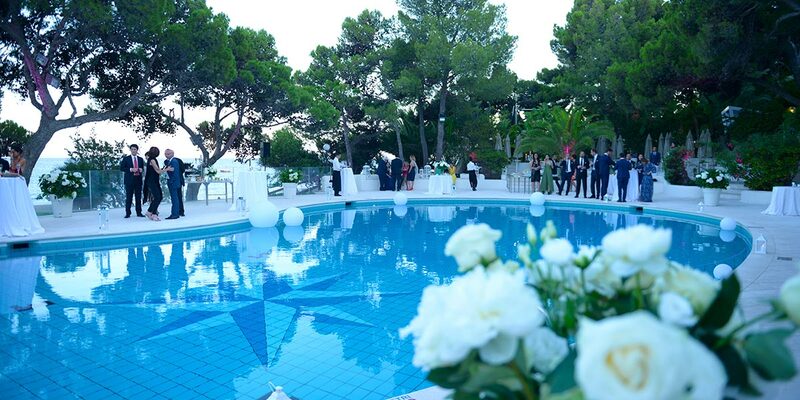 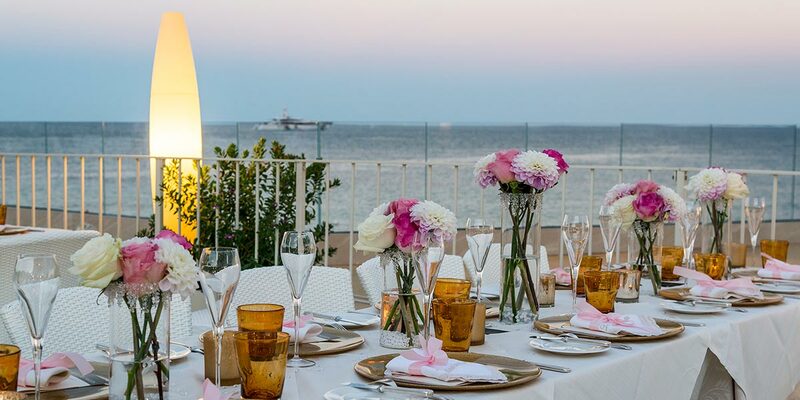 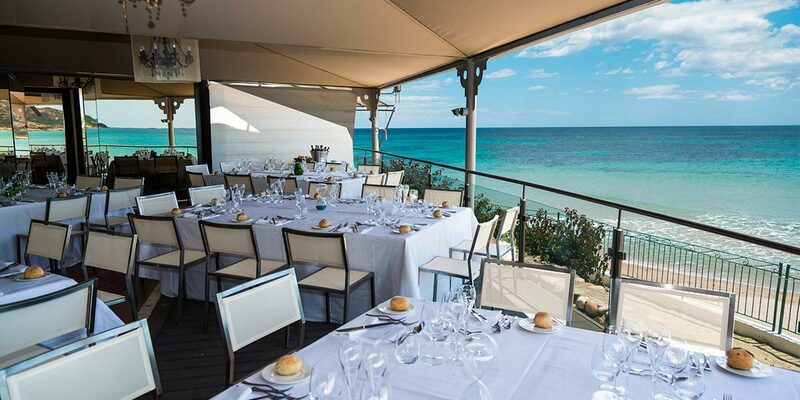 In the blink of an eye, guests can be celebrating at the finishing line under the warm Mediterranean sun. 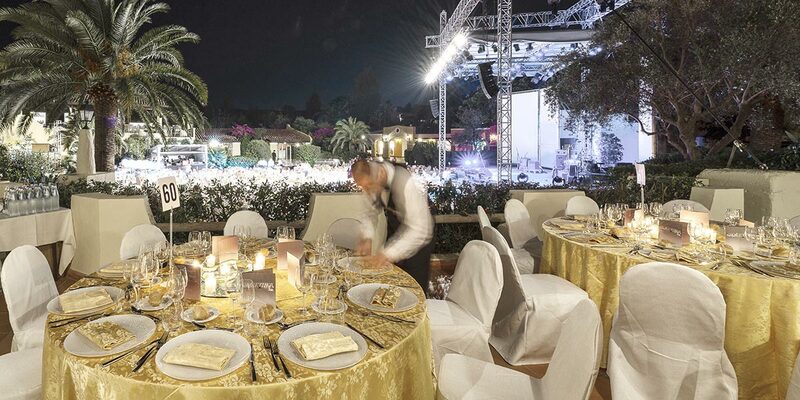 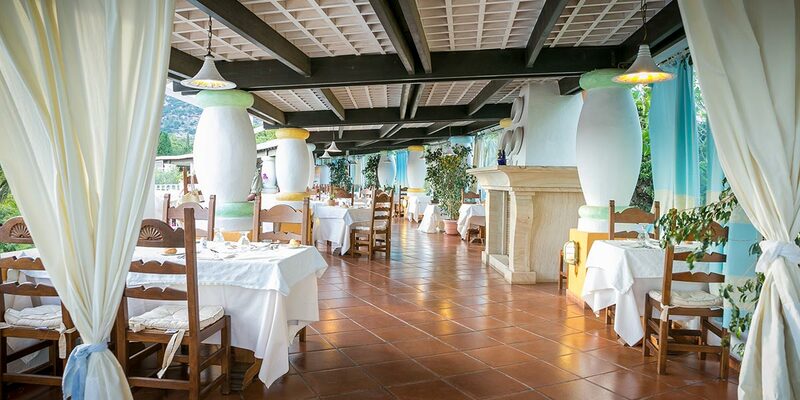 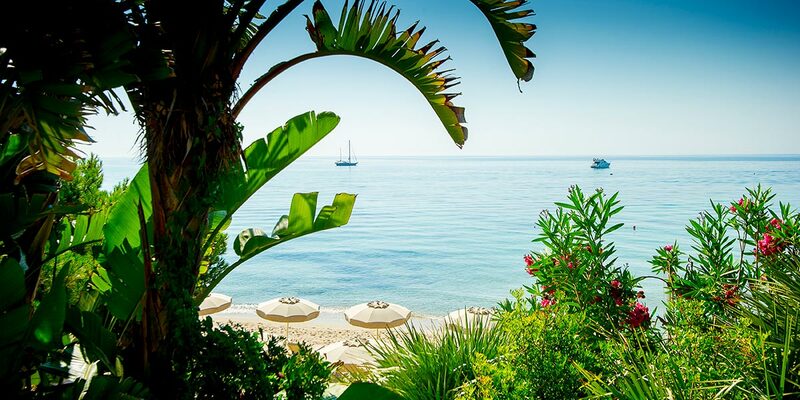 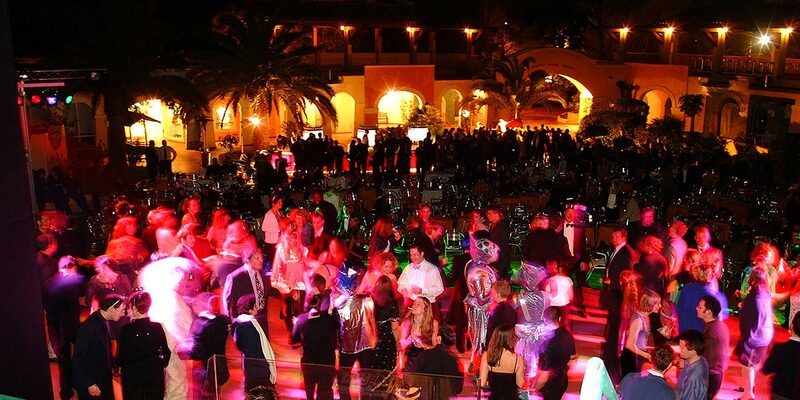 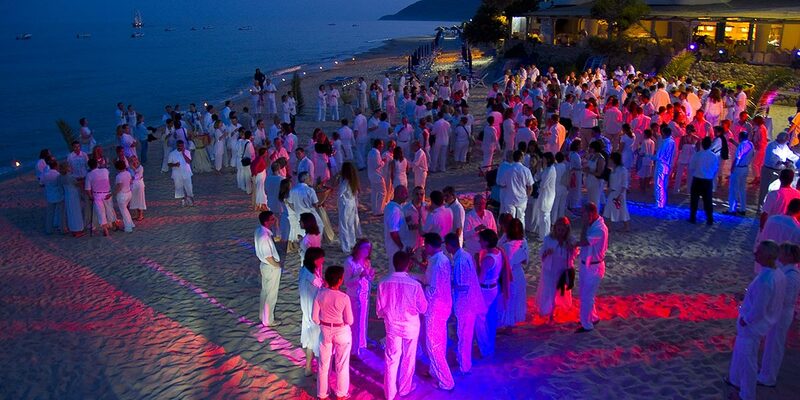 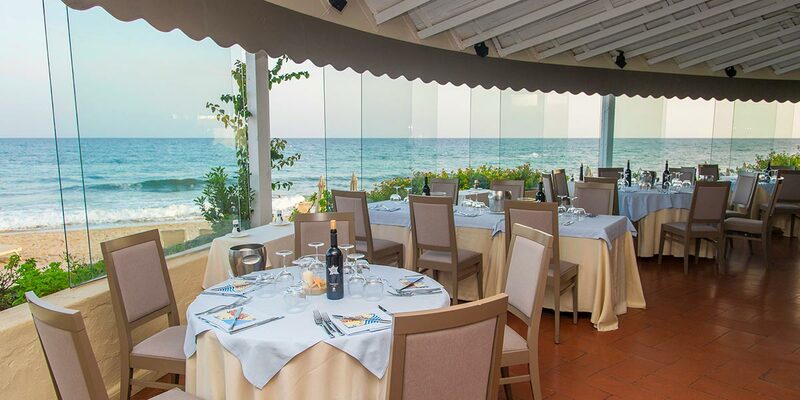 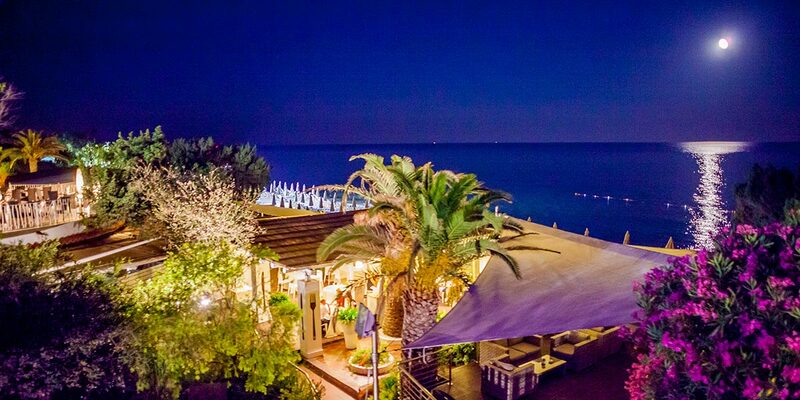 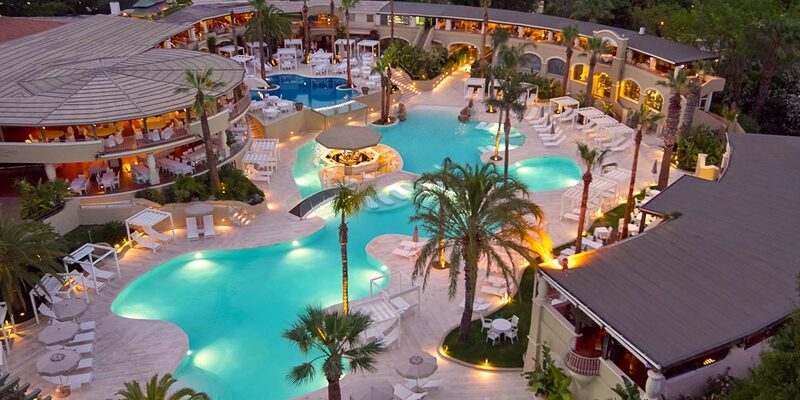 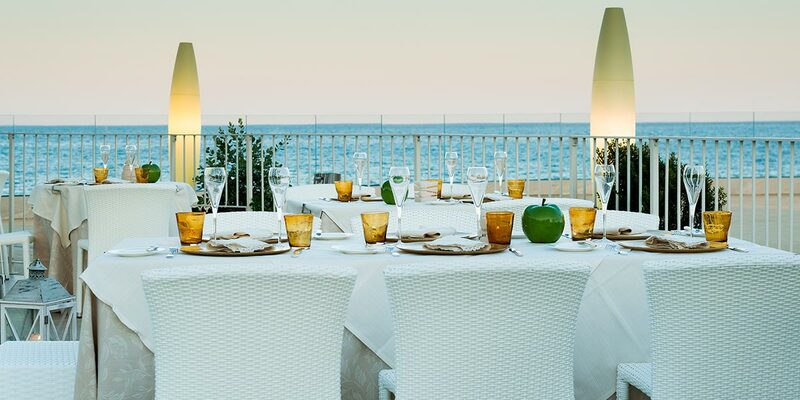 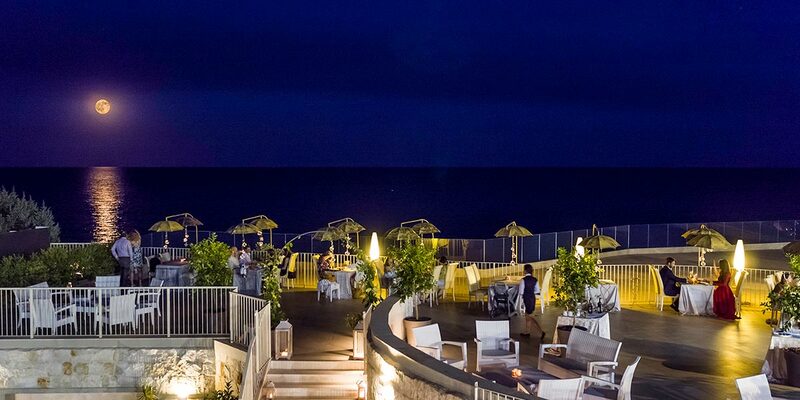 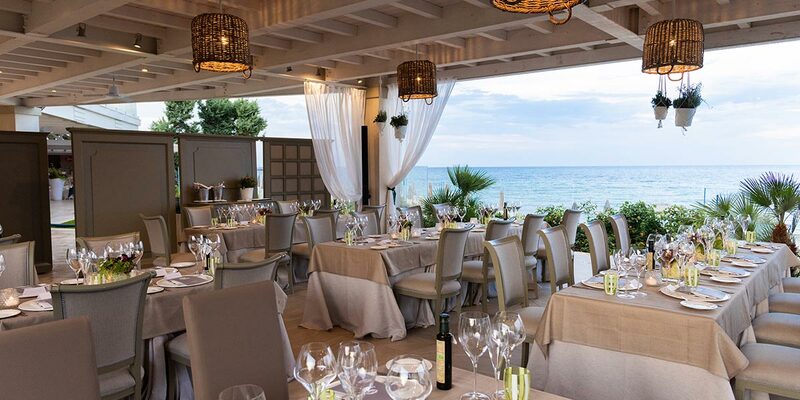 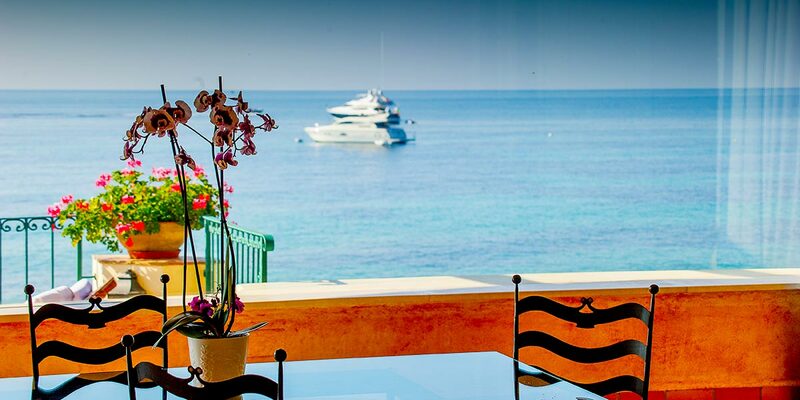 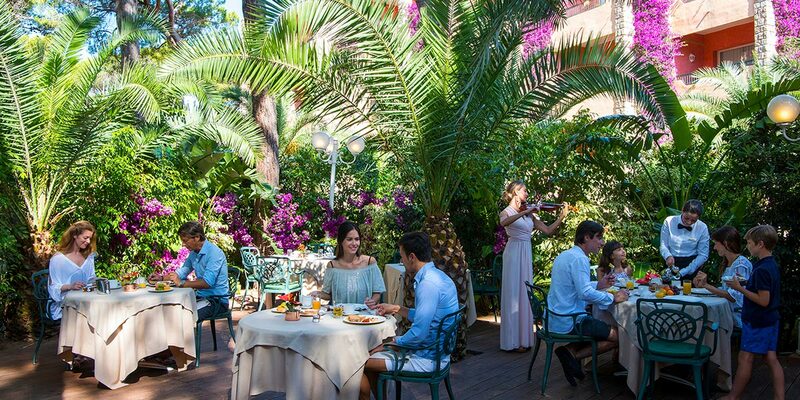 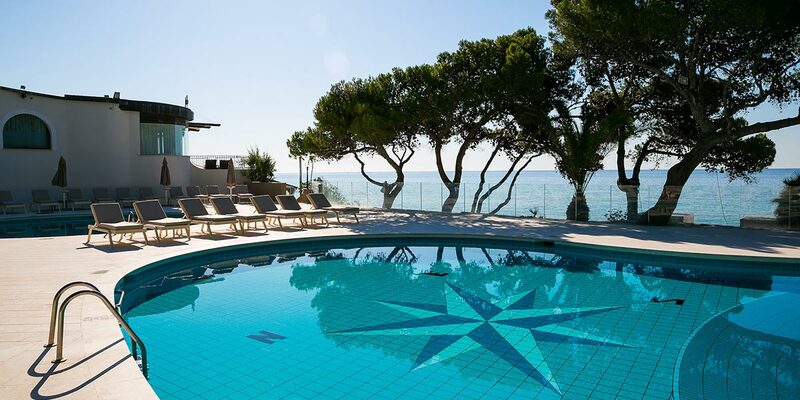 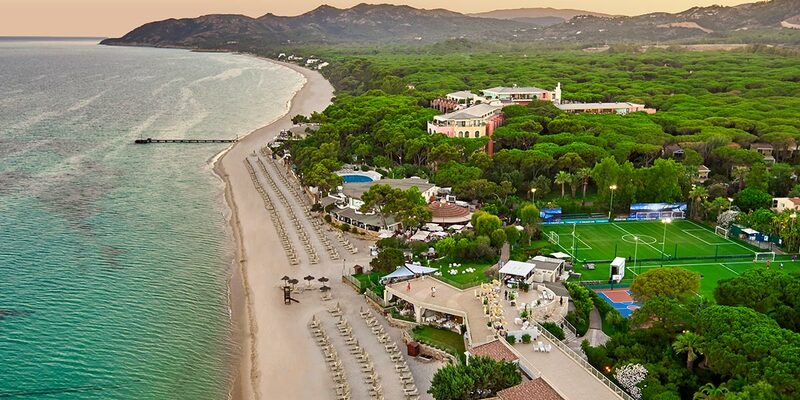 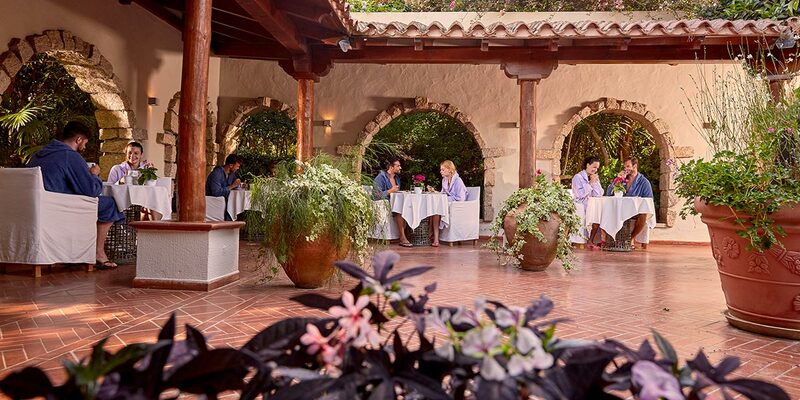 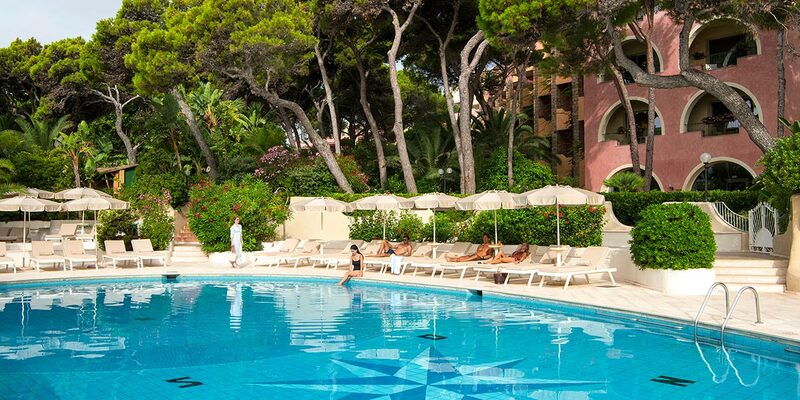 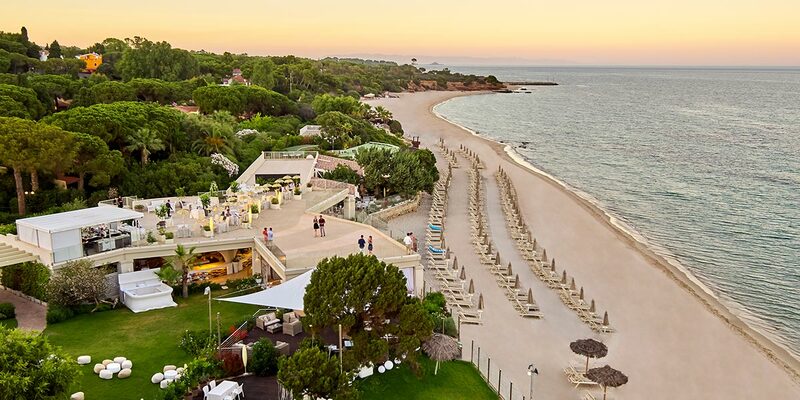 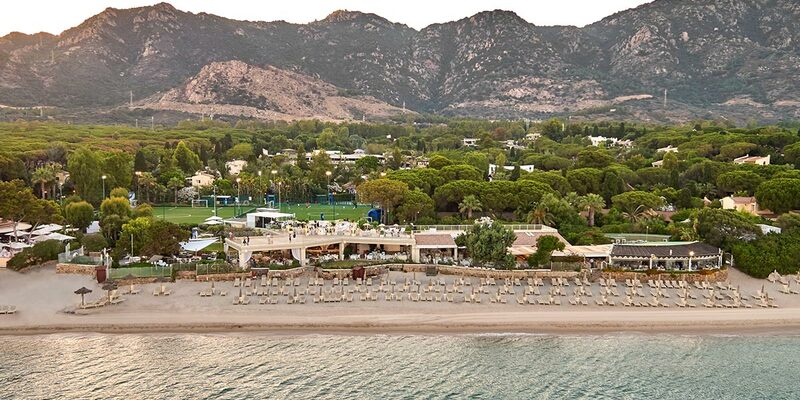 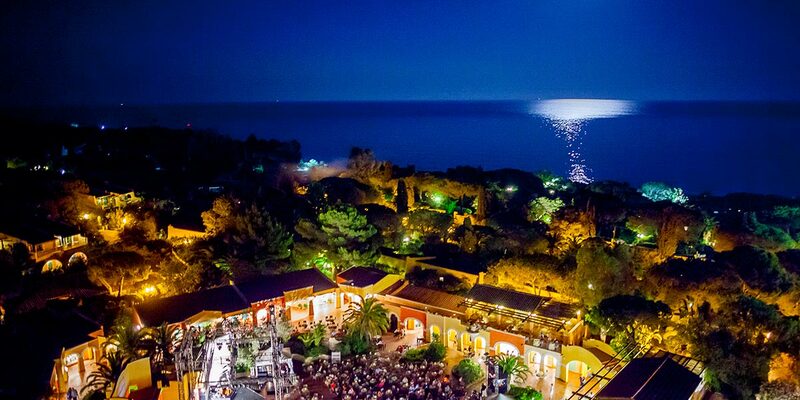 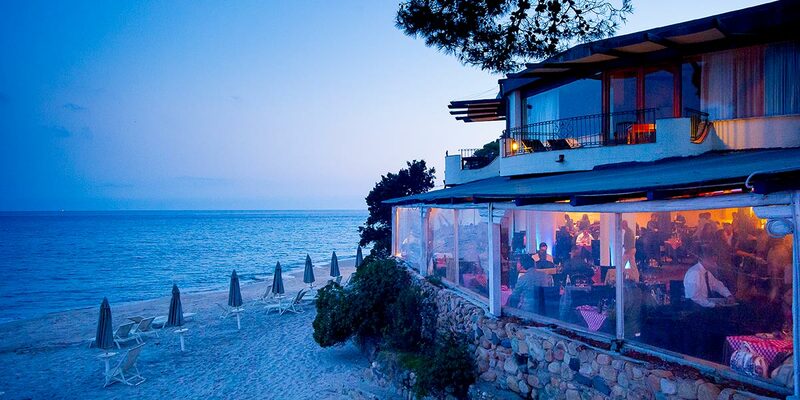 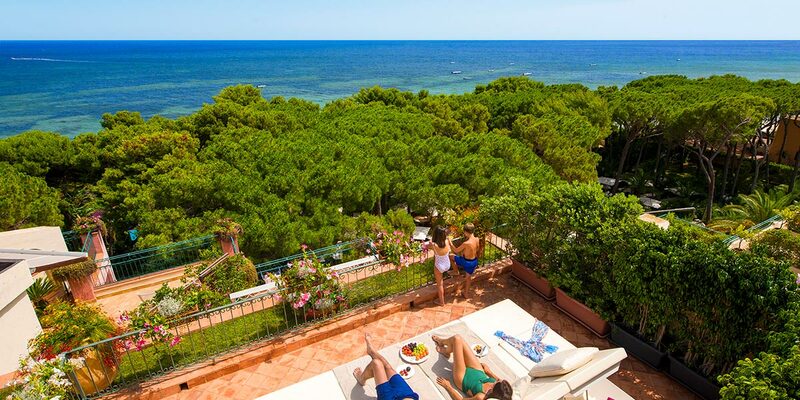 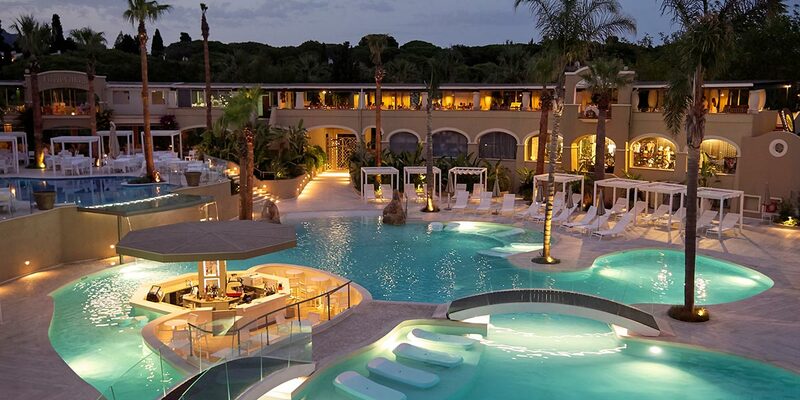 Forte Village is, undoubtedly, the perfect resort to reflect your company’s success. 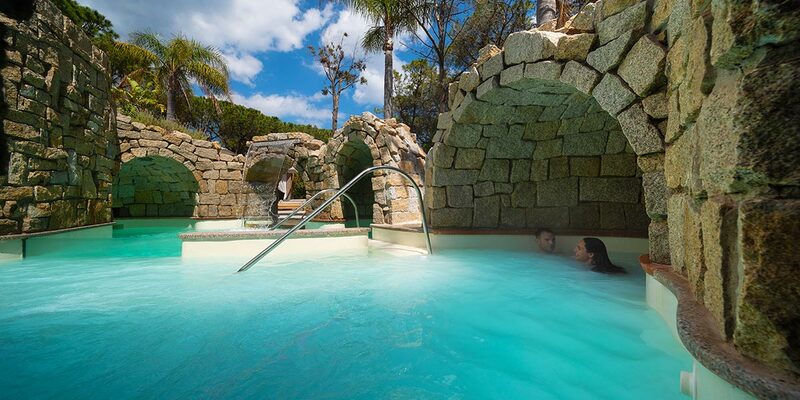 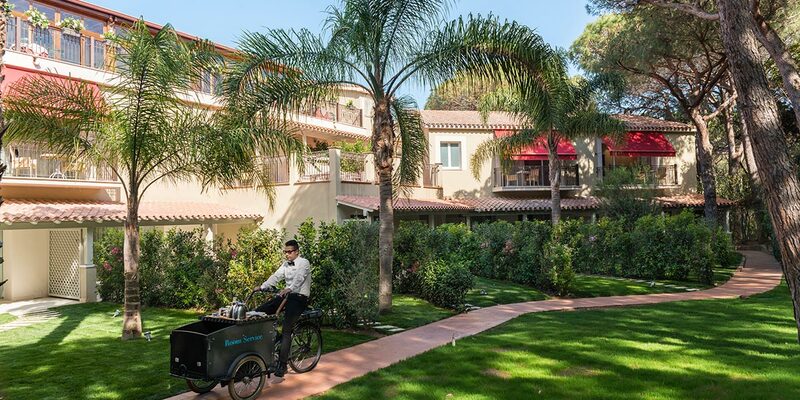 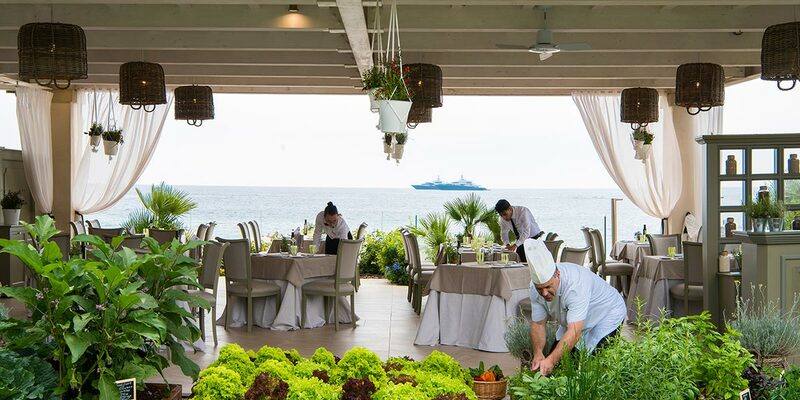 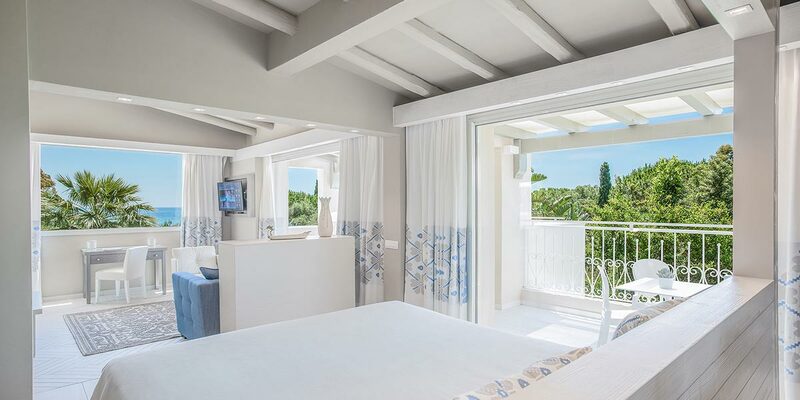 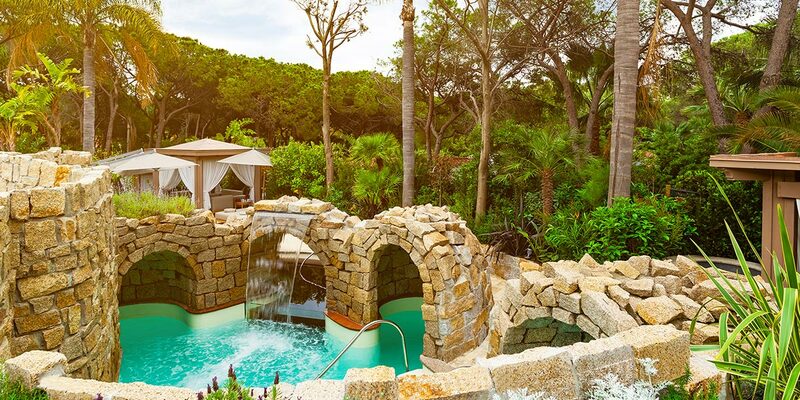 The world’s most important leaders feel at home at Forte Village. 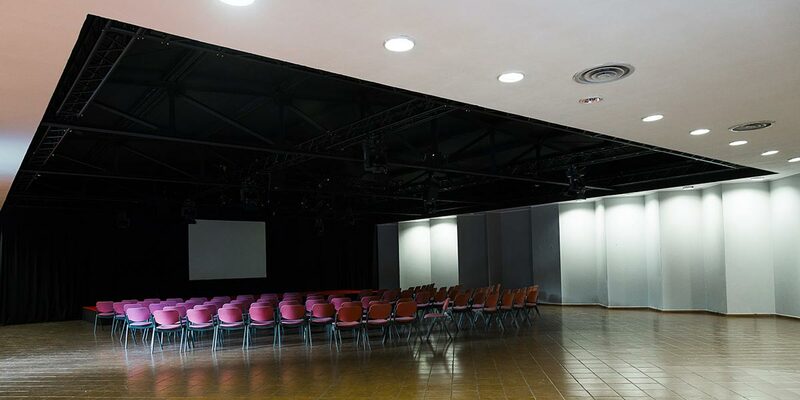 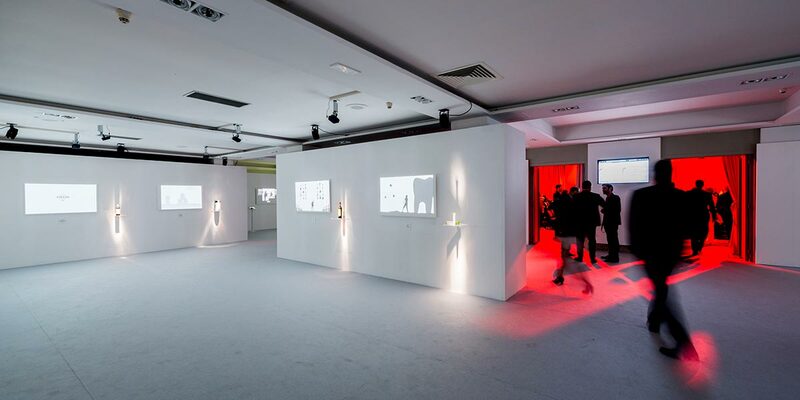 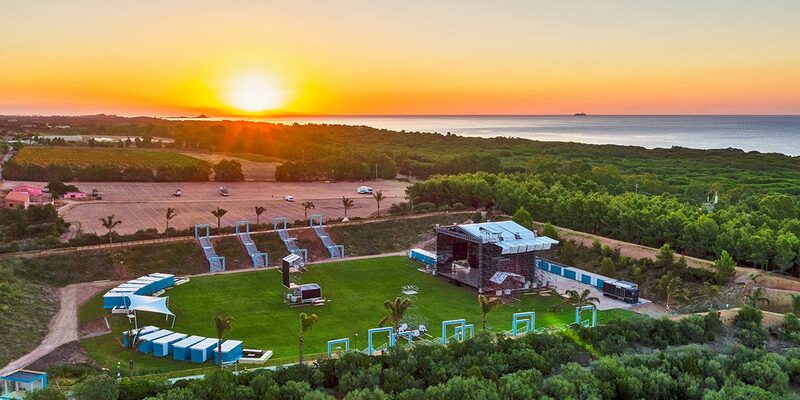 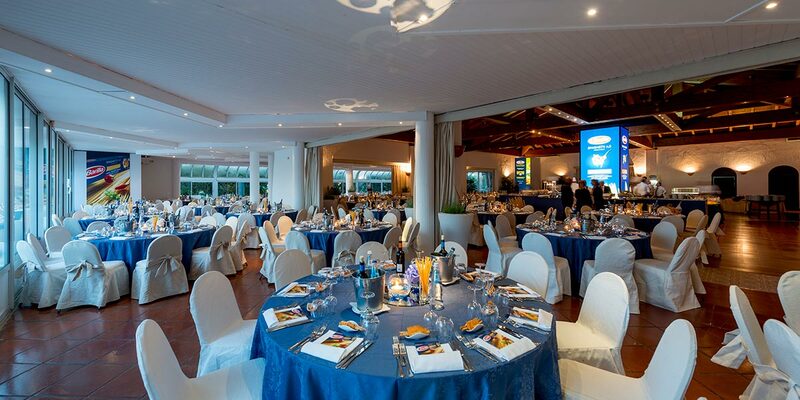 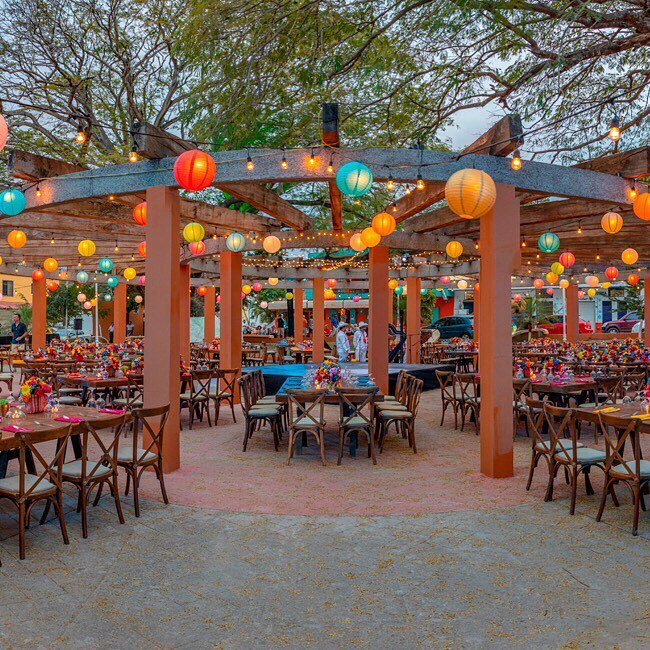 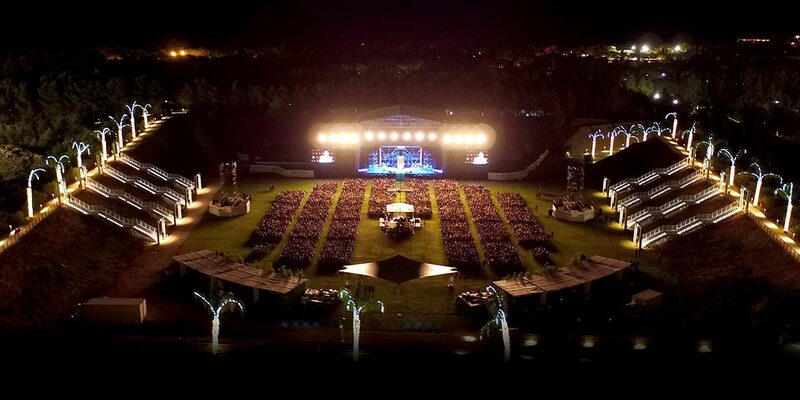 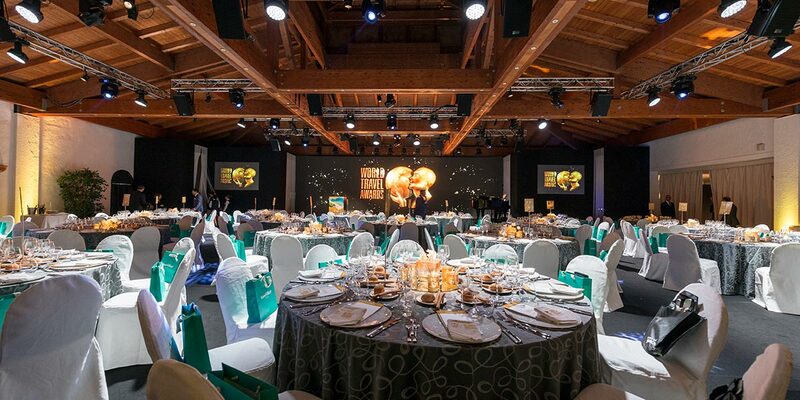 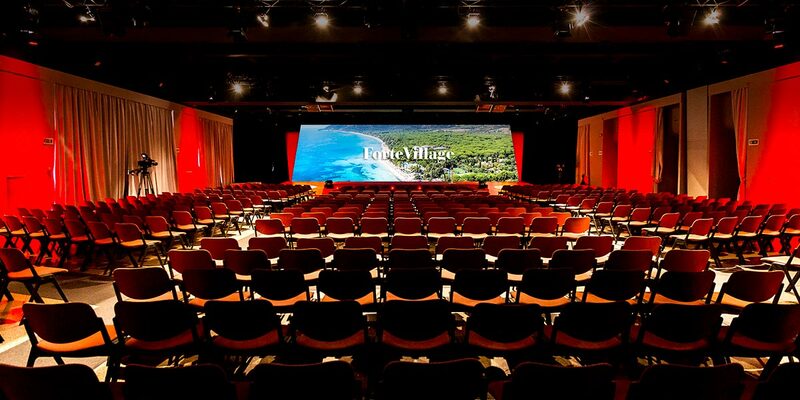 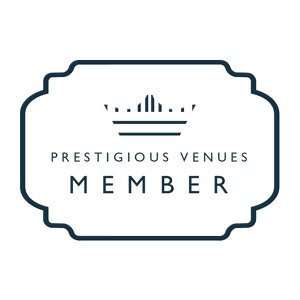 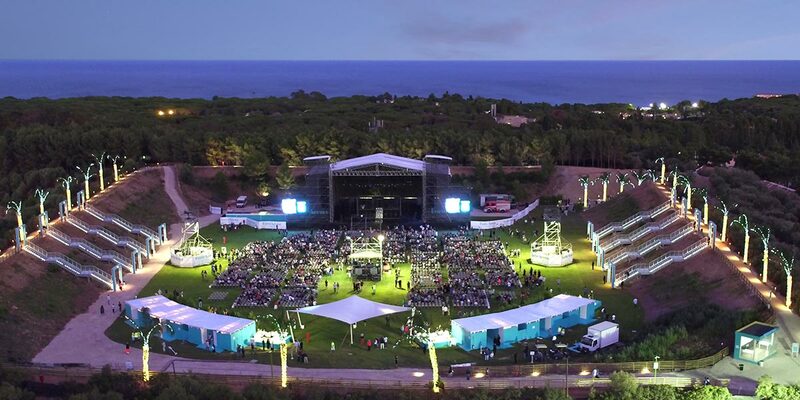 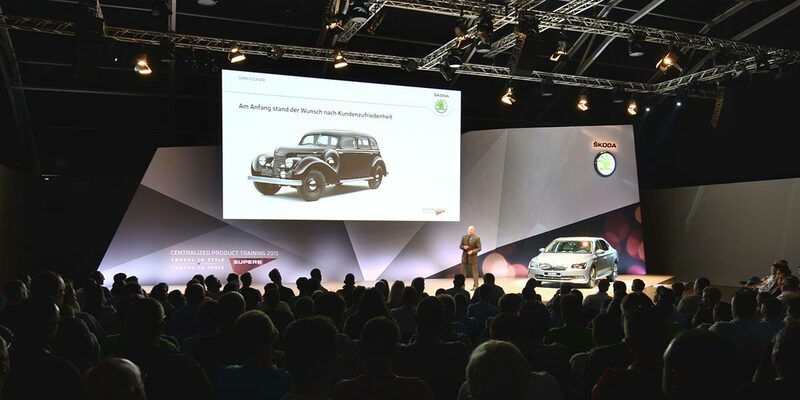 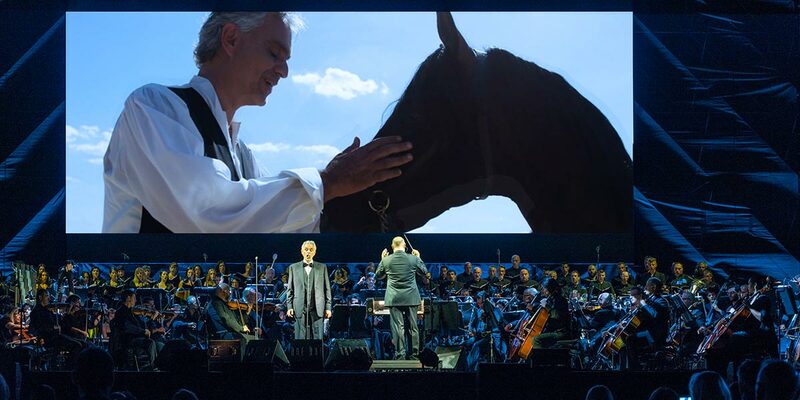 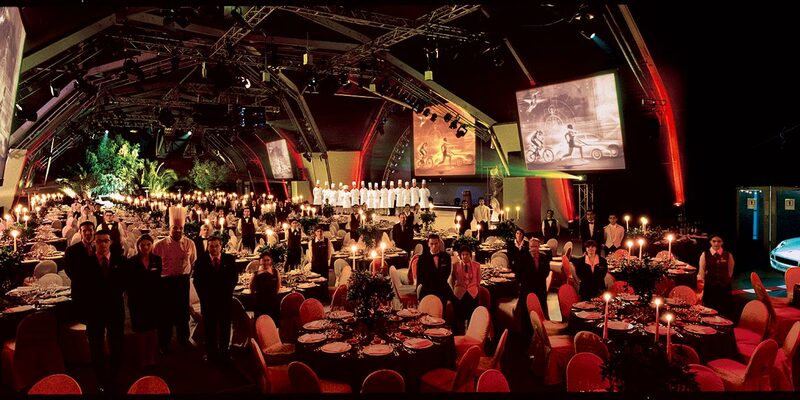 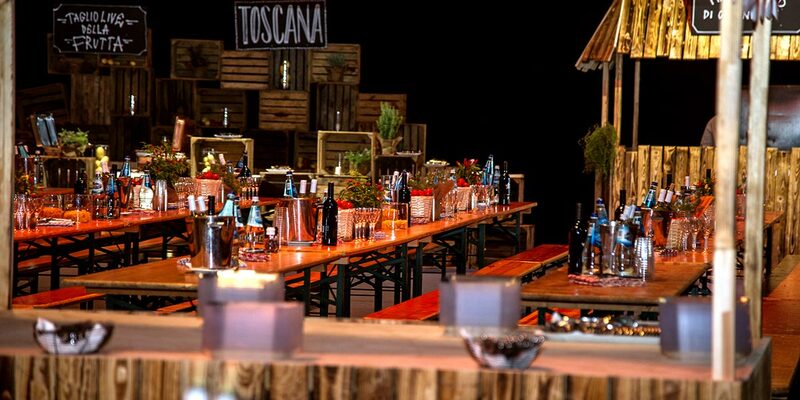 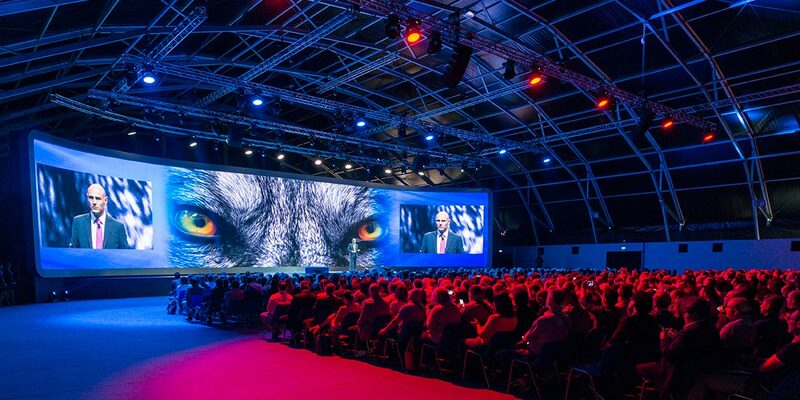 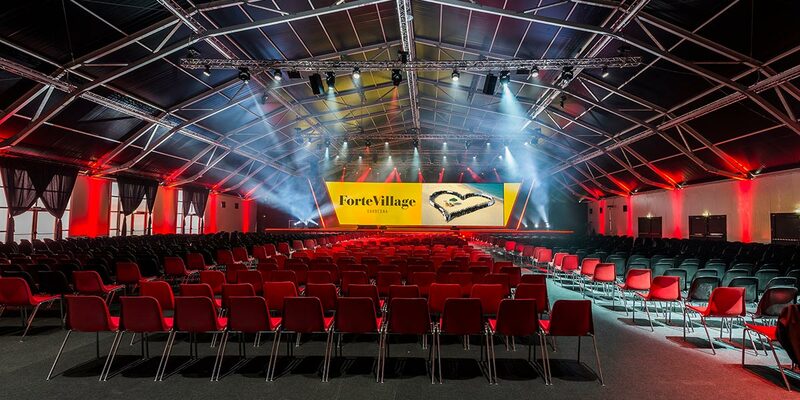 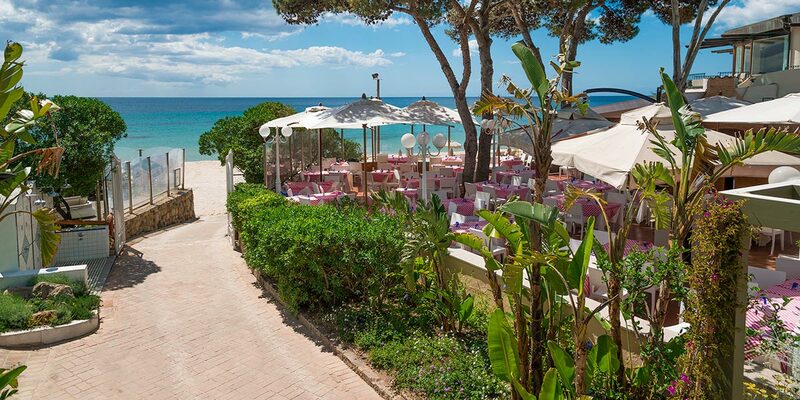 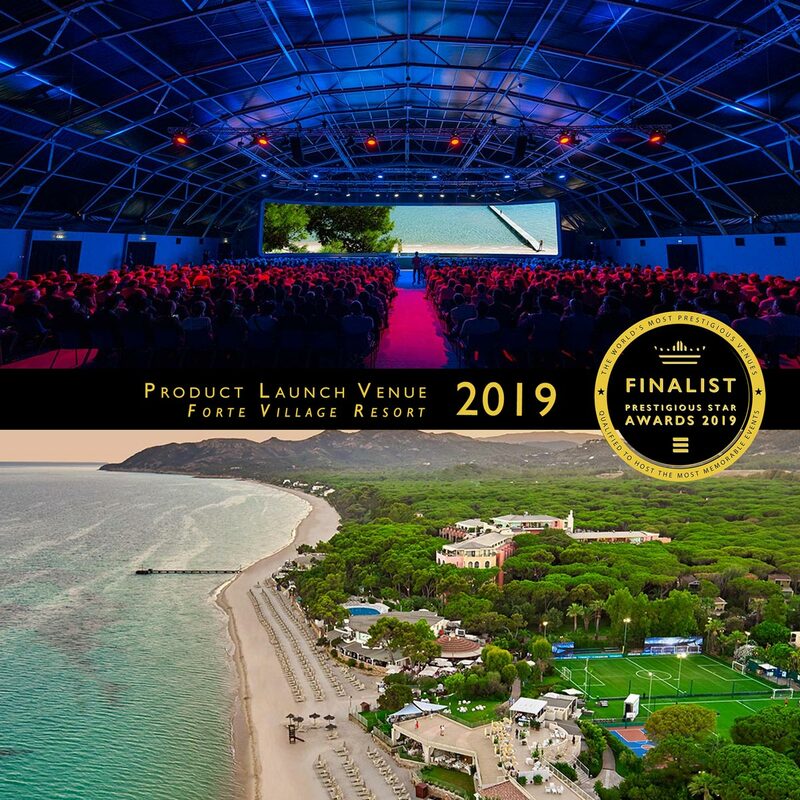 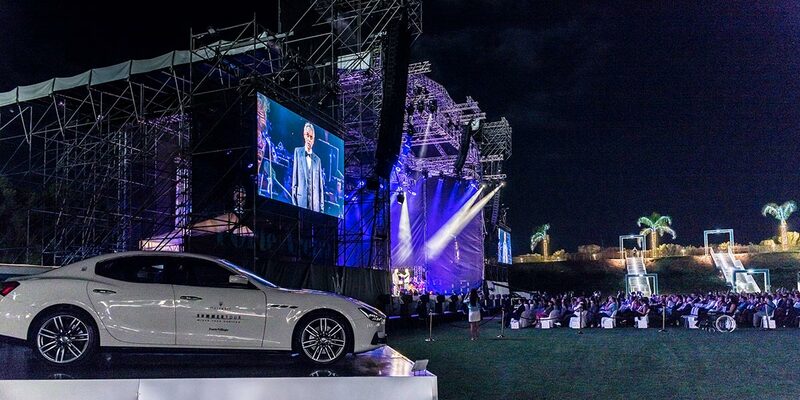 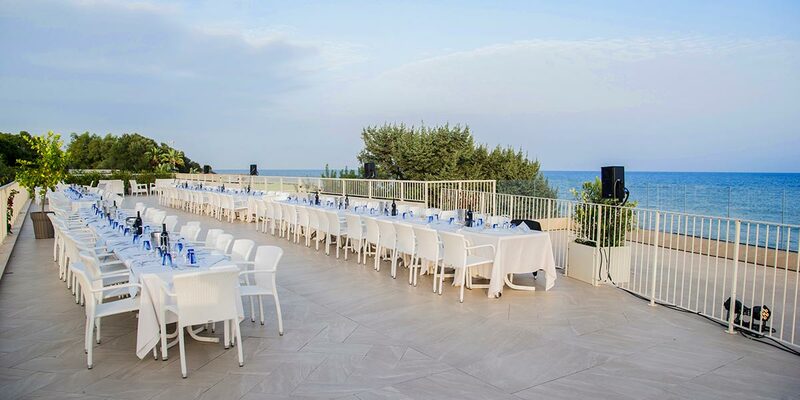 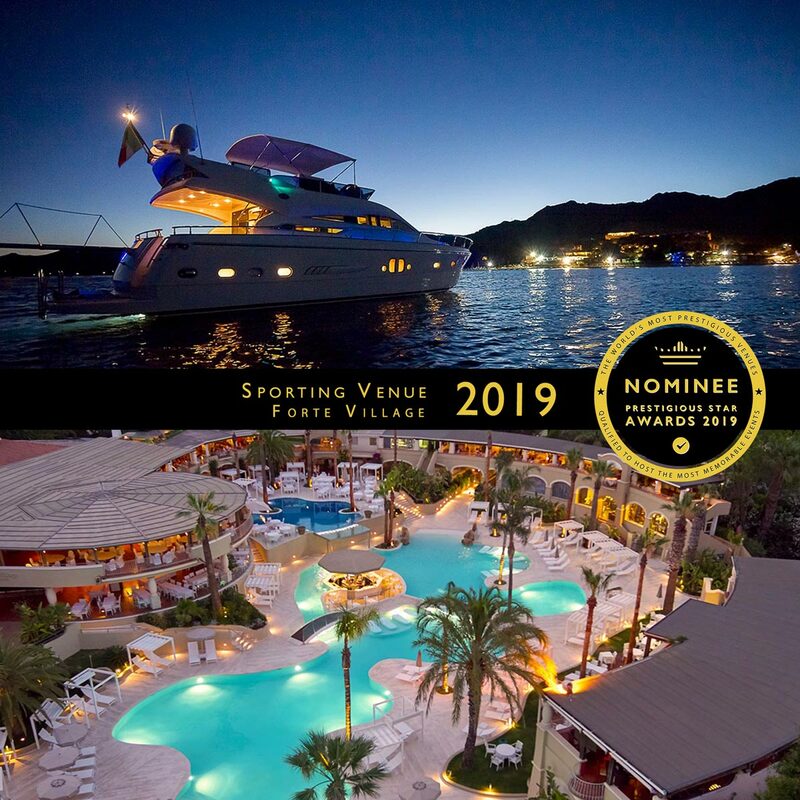 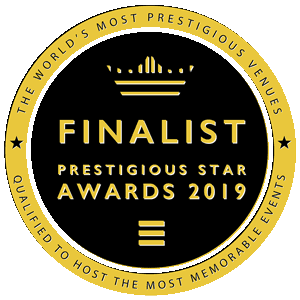 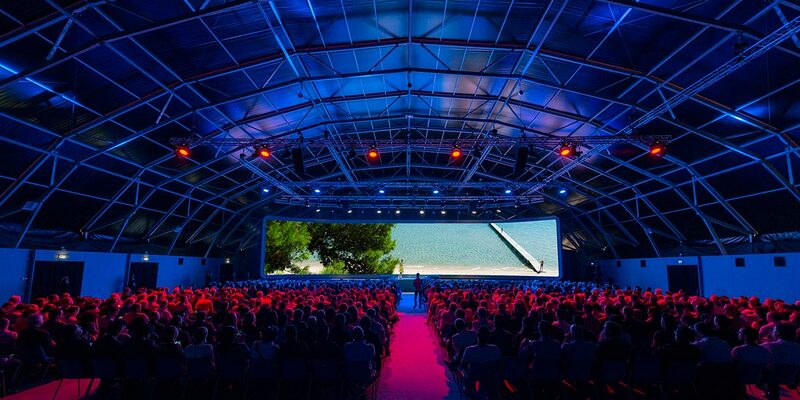 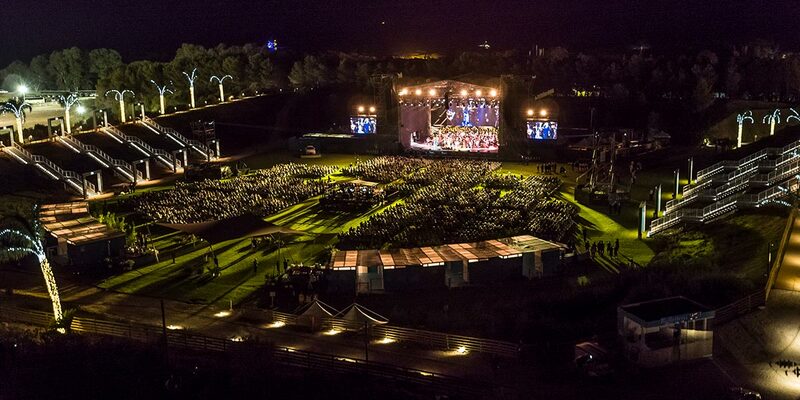 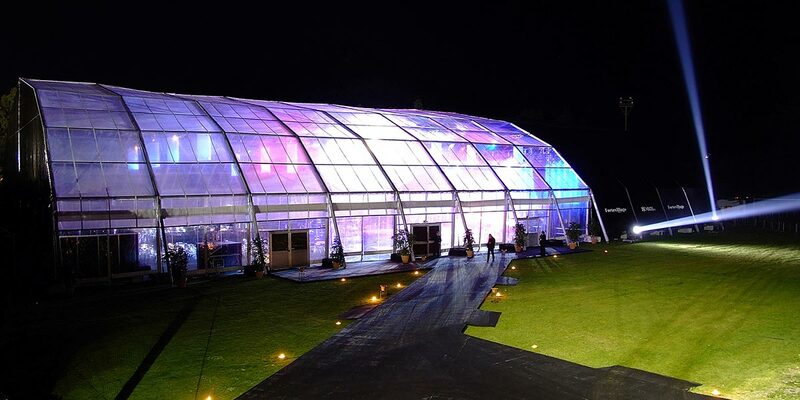 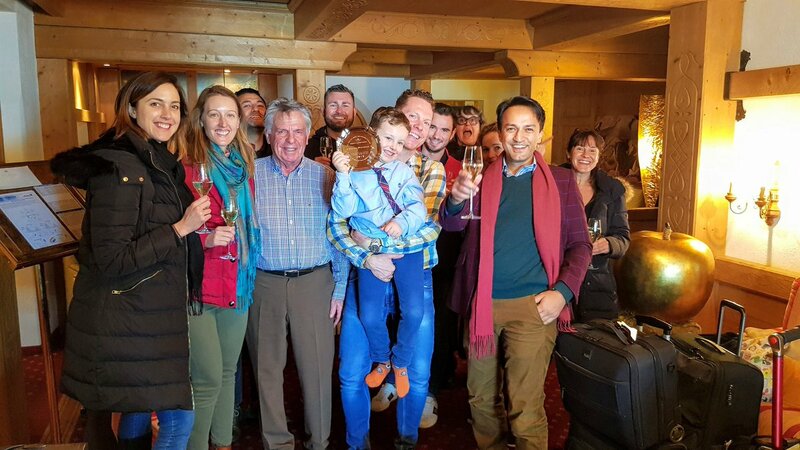 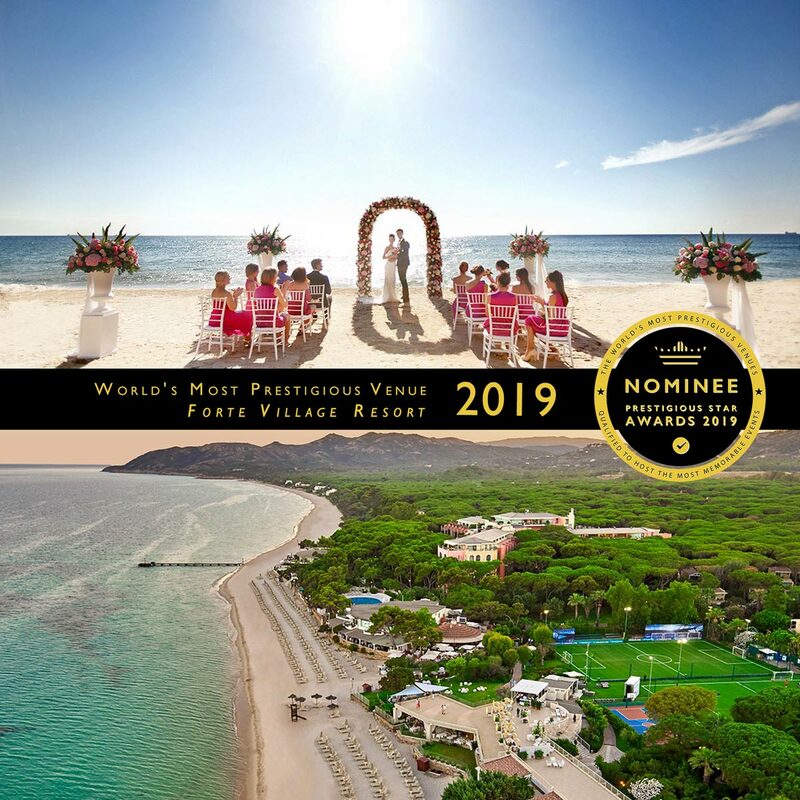 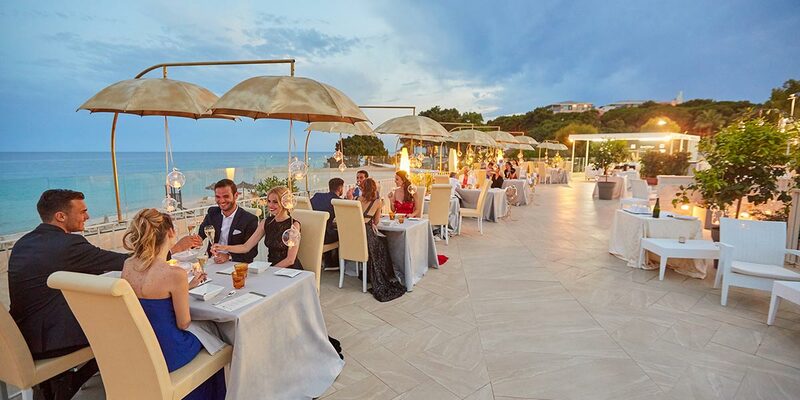 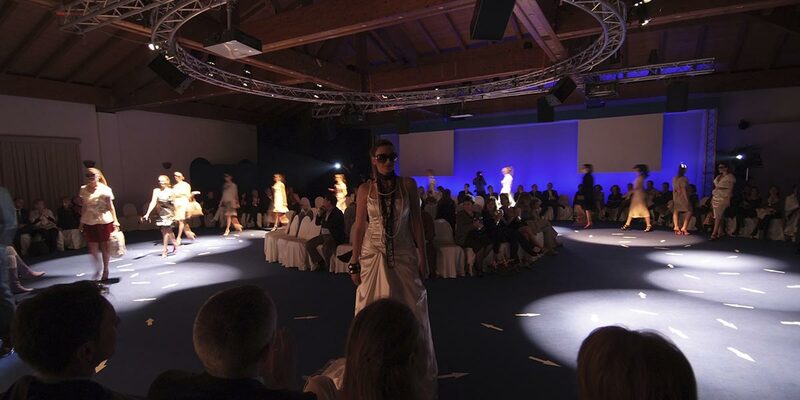 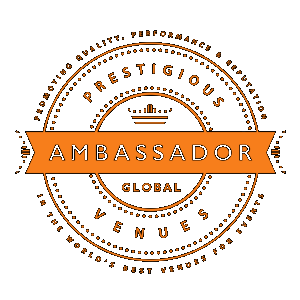 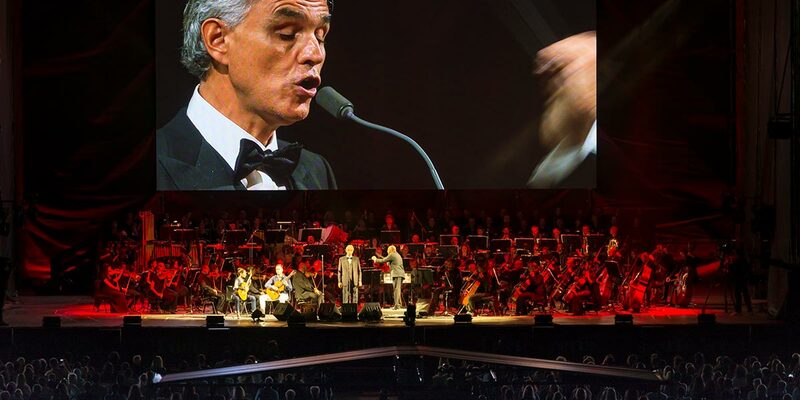 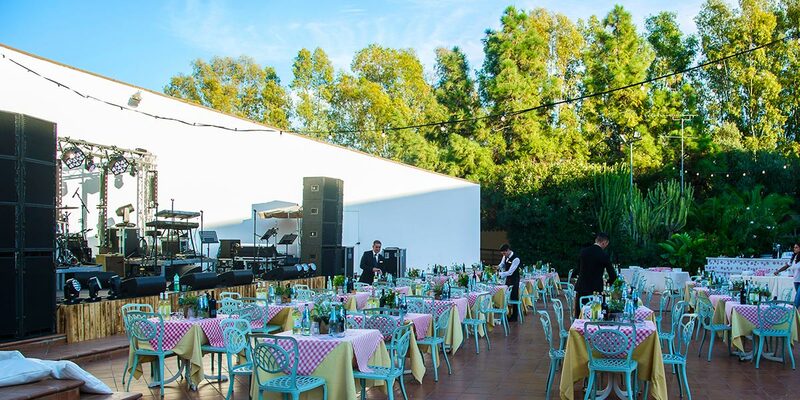 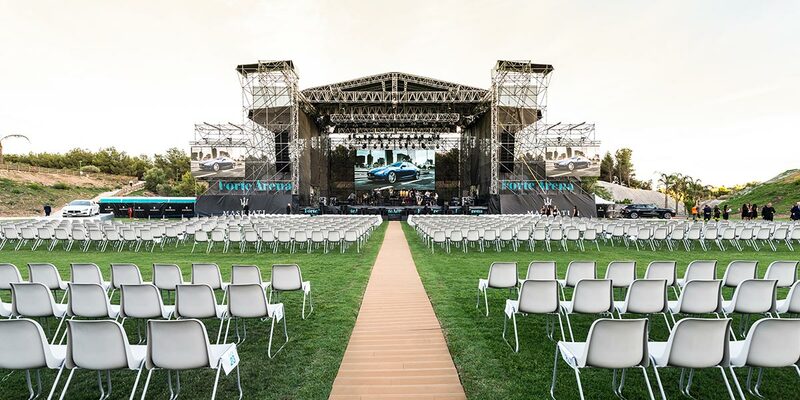 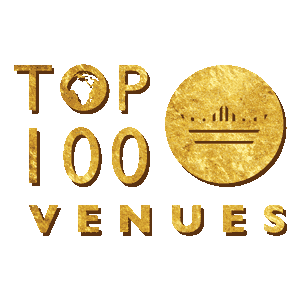 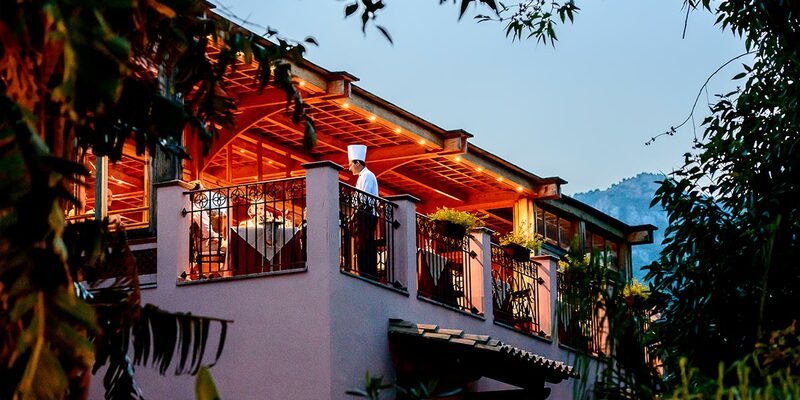 Not just because it gives them the chance to host a magnificent event, but also because the Forte Village Resort event spaces, the World’s Leading Resort for 19 seasons, are the perfect setting for them to present their companies’ success stories. 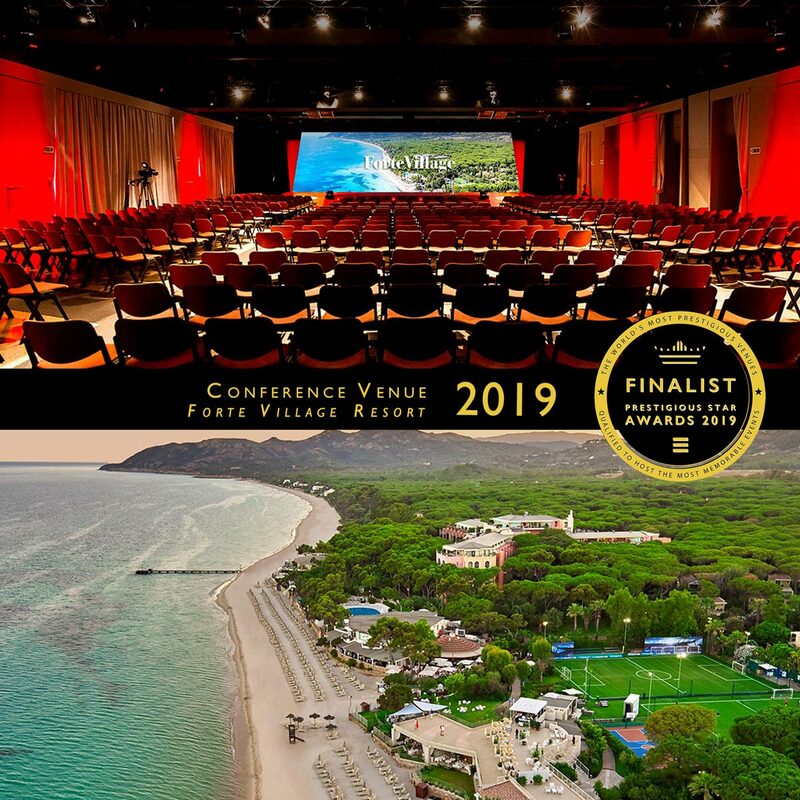 Over the years this venue has organised conferences for Porsche, Ferrari, Vodafone, Volkswagen, Mondadori, Generali, Audi, Siemens, Mastercard, Nielsen, Chiesi, Pfizer and Boehringer-Ingelheim, not to mention camps for the best football squads and Italian teams, who go to train and relax in the discreet peace and quiet of Forte Village. 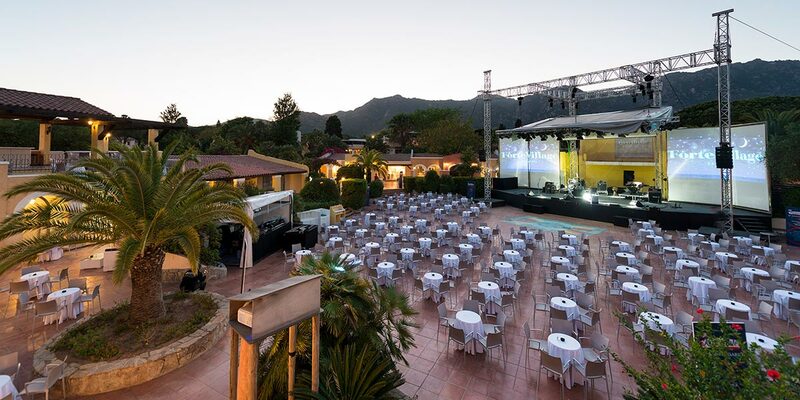 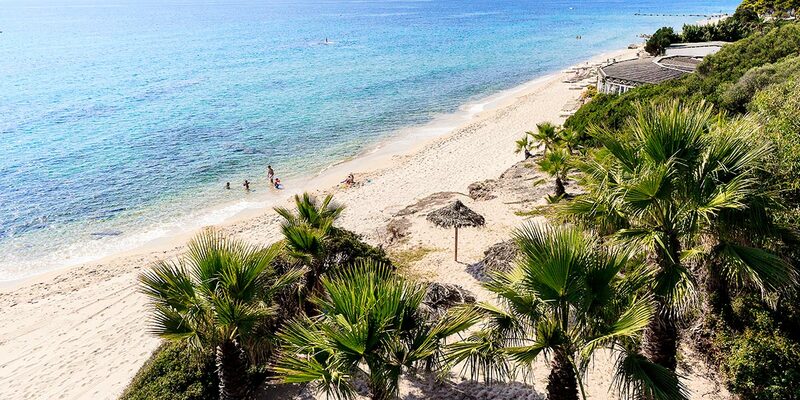 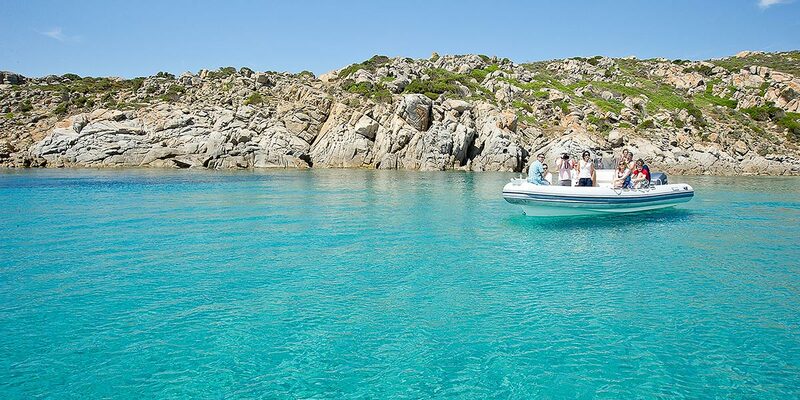 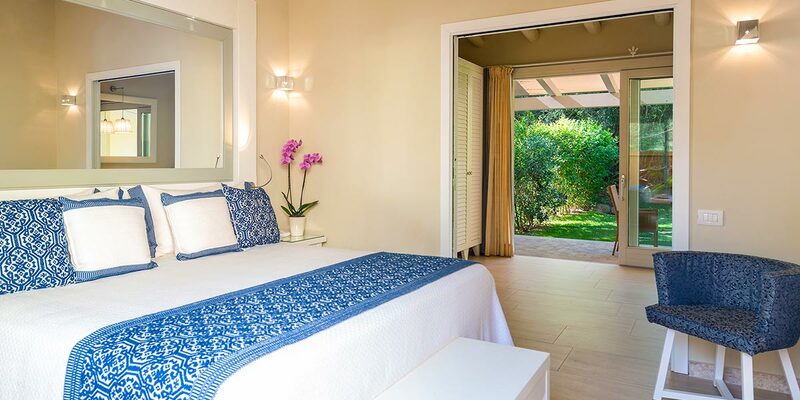 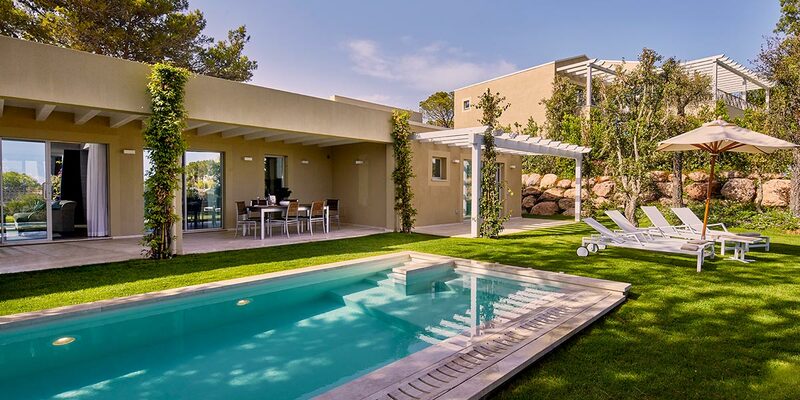 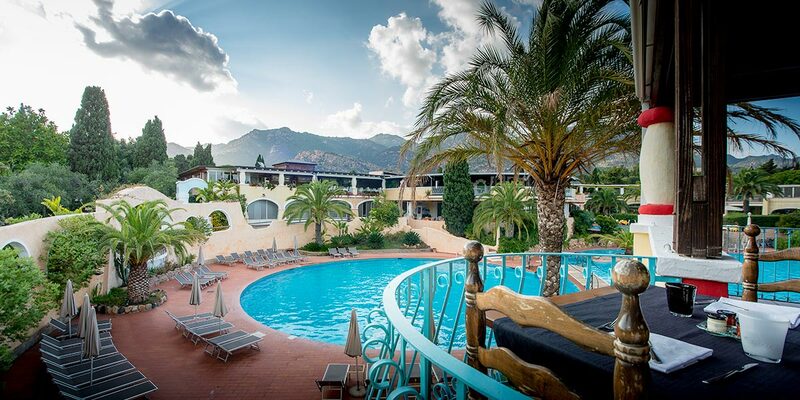 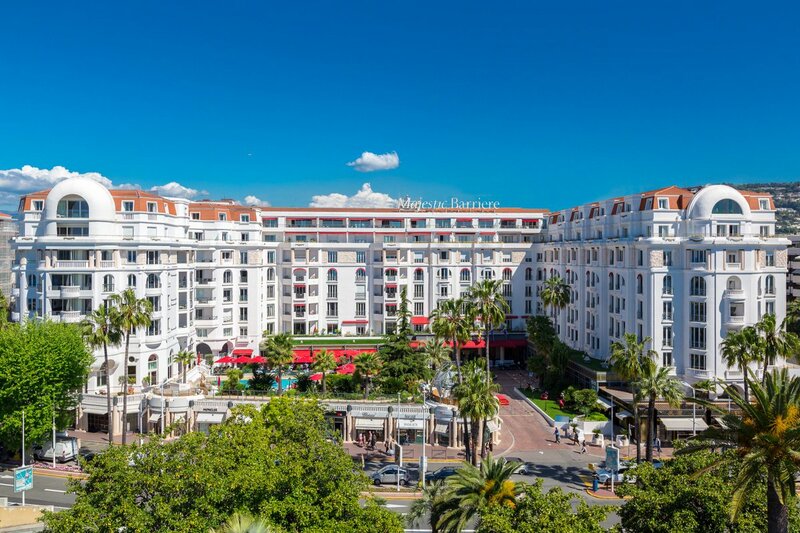 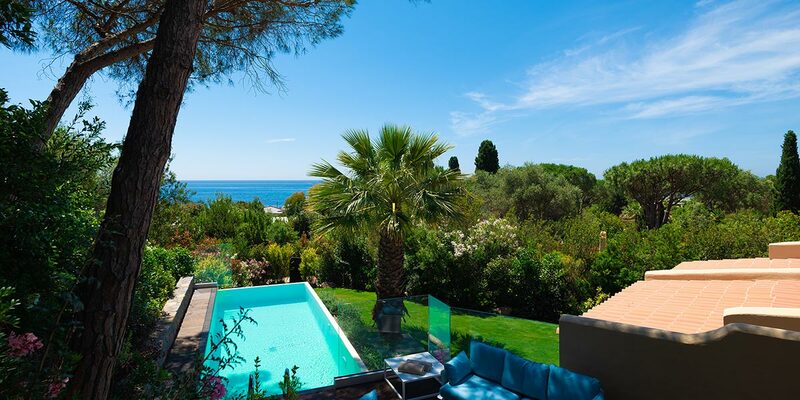 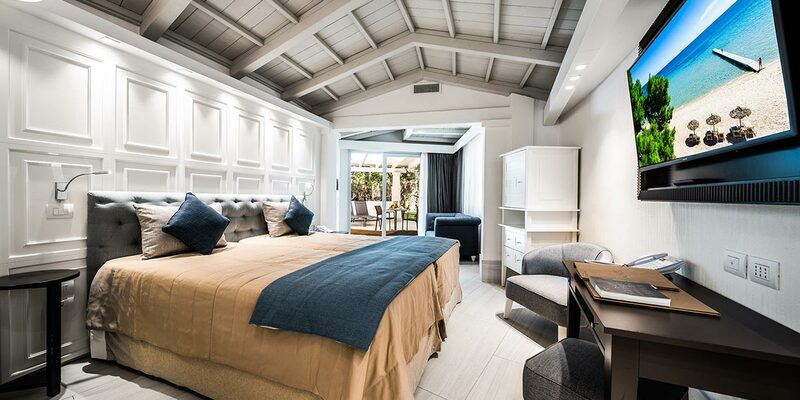 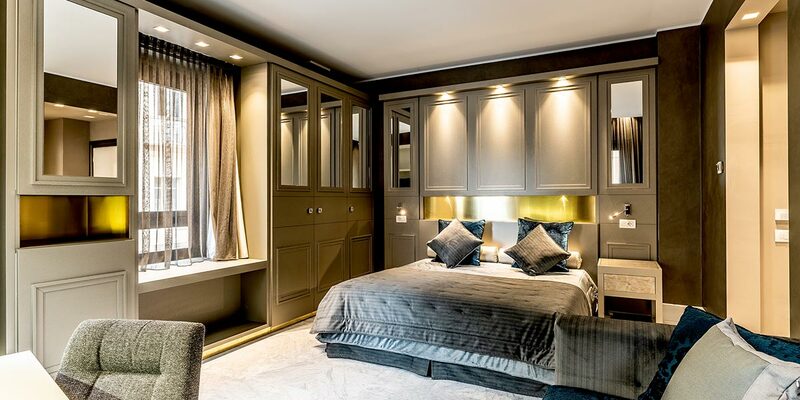 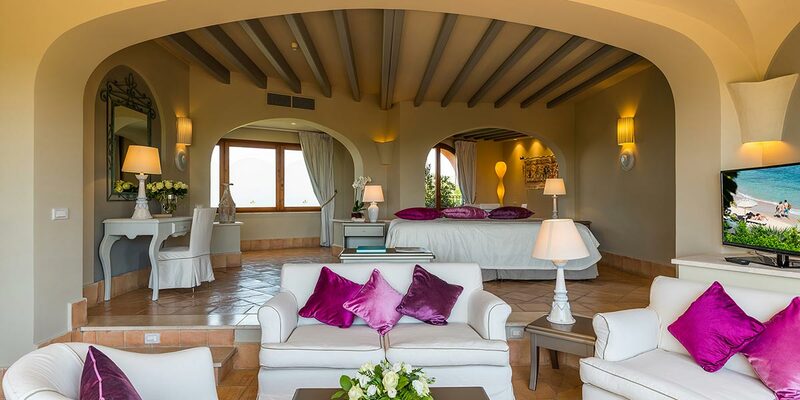 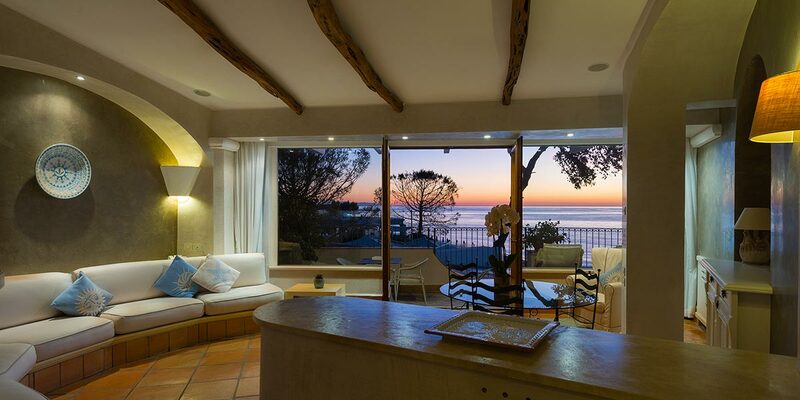 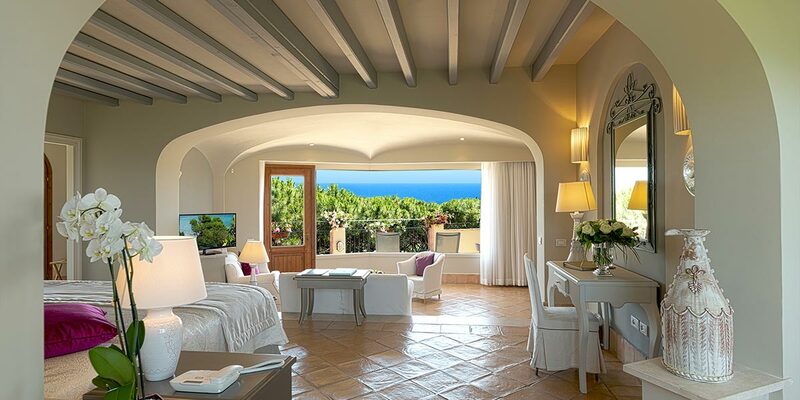 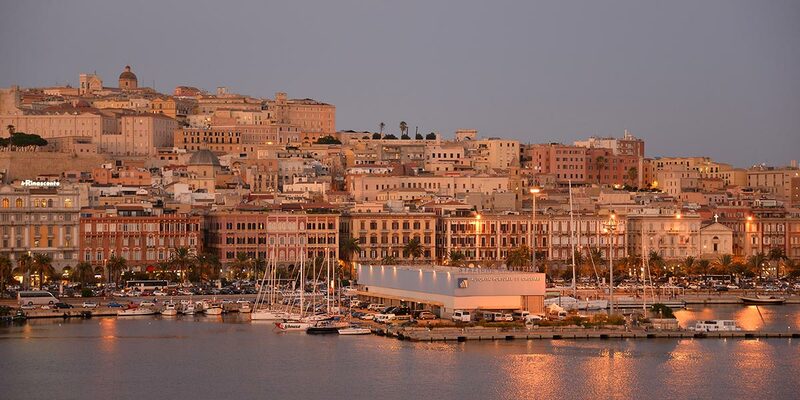 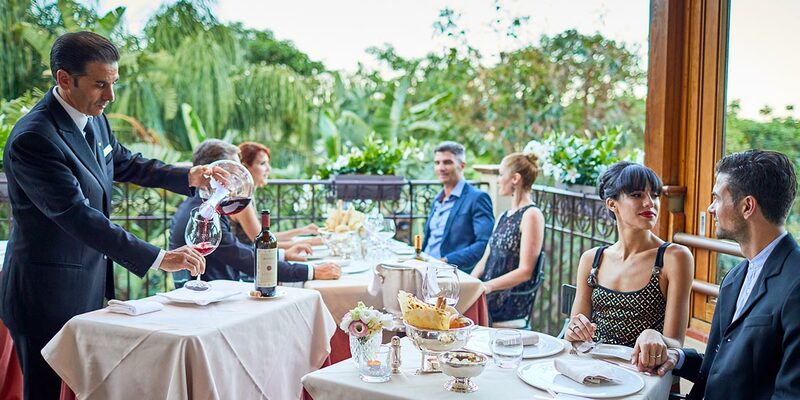 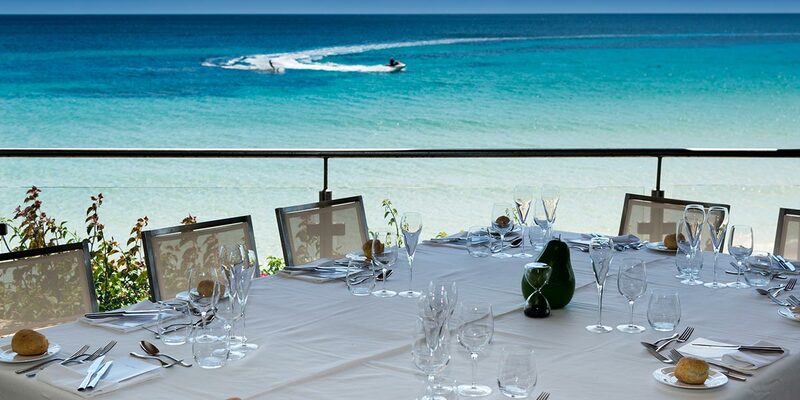 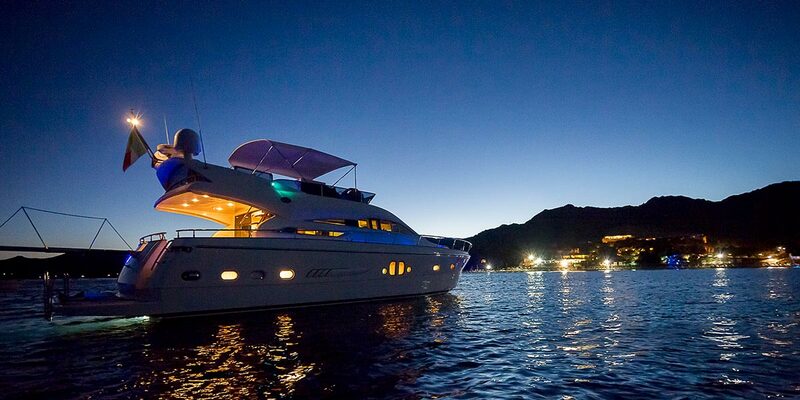 What makes it so special is the incredible beauty of Sardinia, the exclusive style of the resort and Business Centre, and the proximity to the main Italian cities and European capitals. 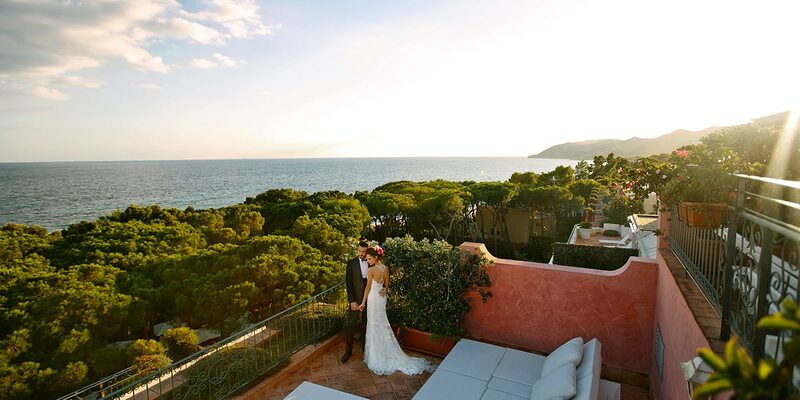 In the blink of an eye, you can be celebrating at the finishing line under the warm Mediterranean sun. 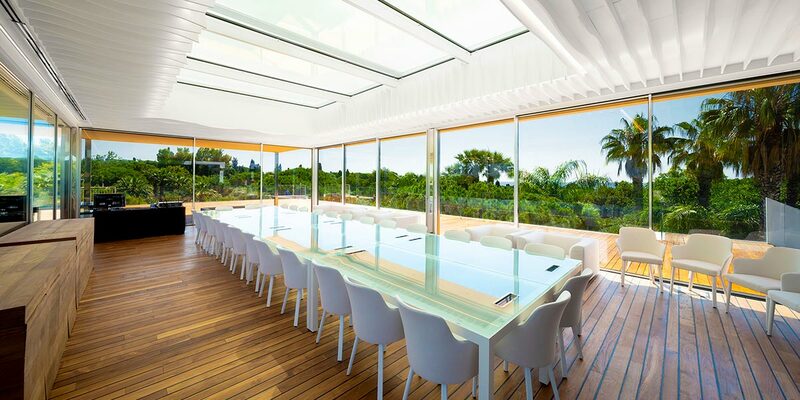 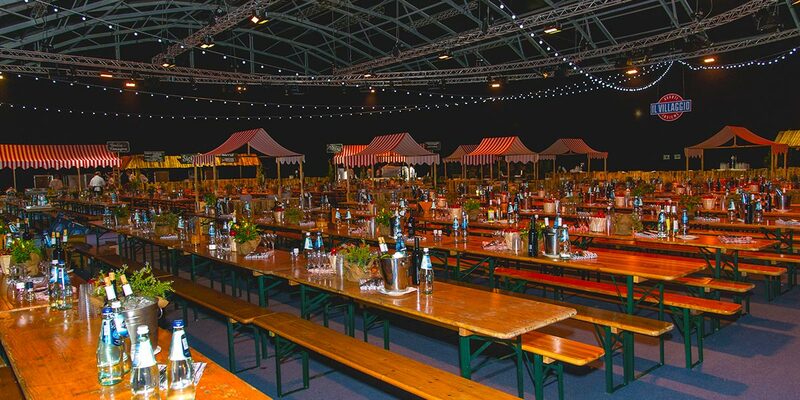 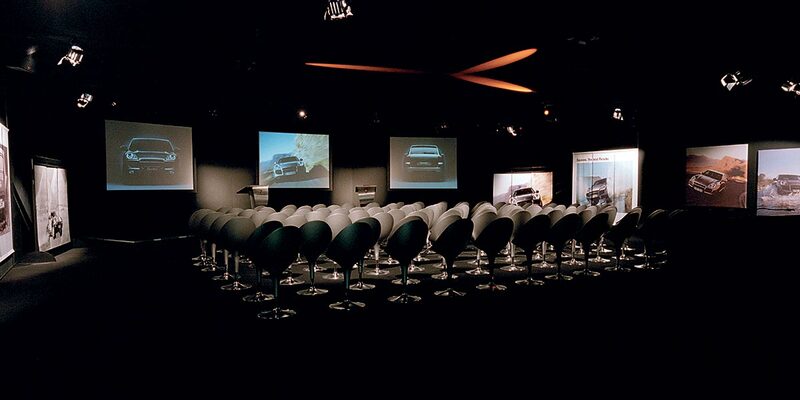 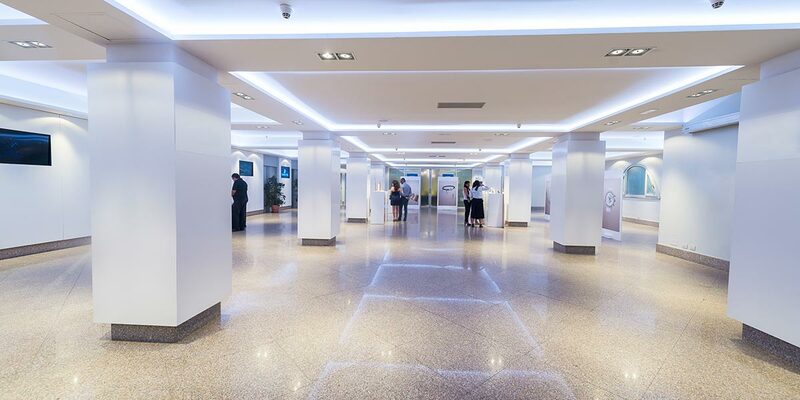 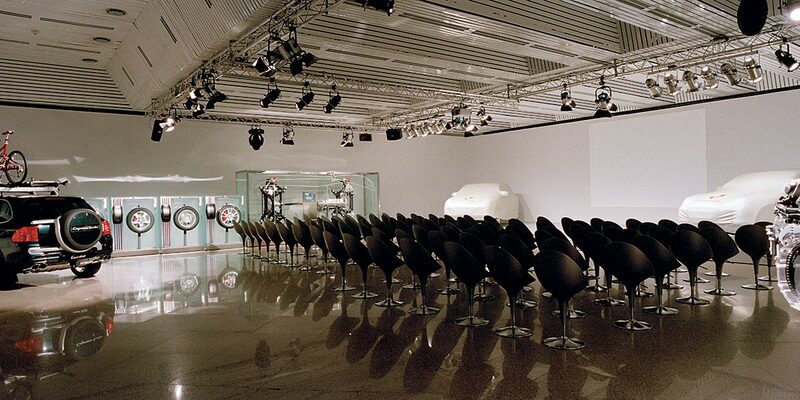 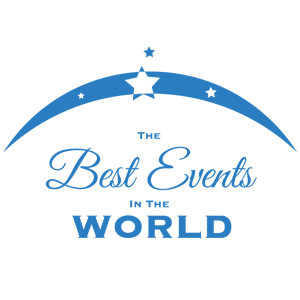 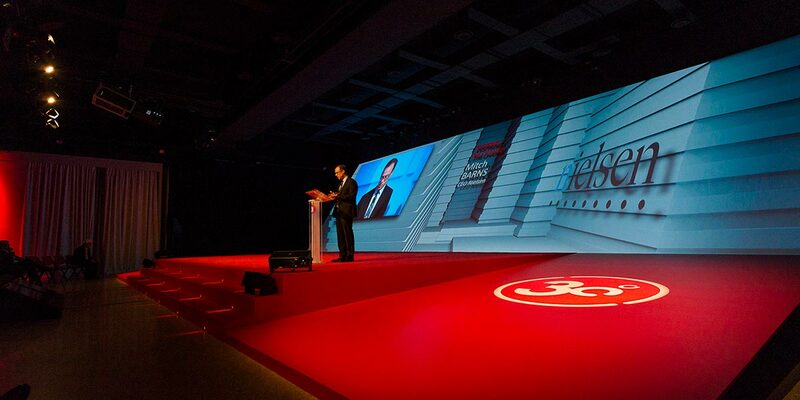 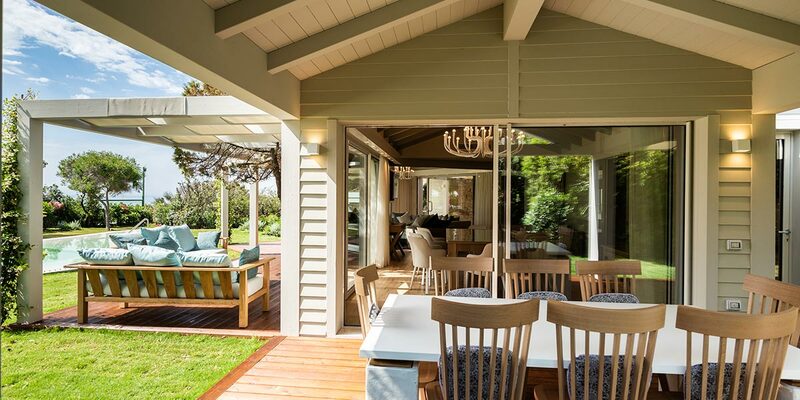 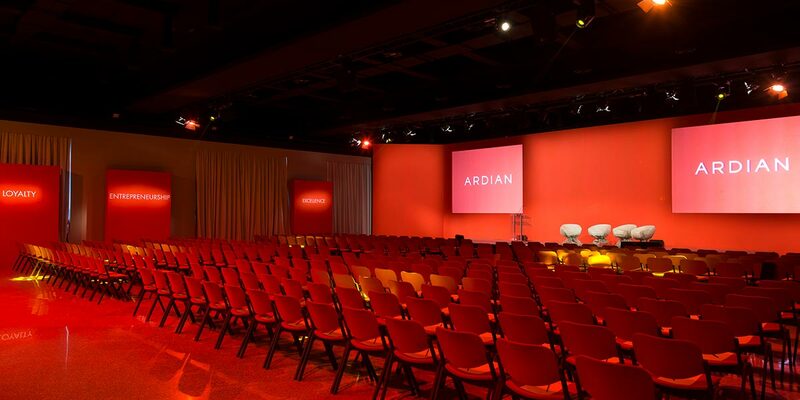 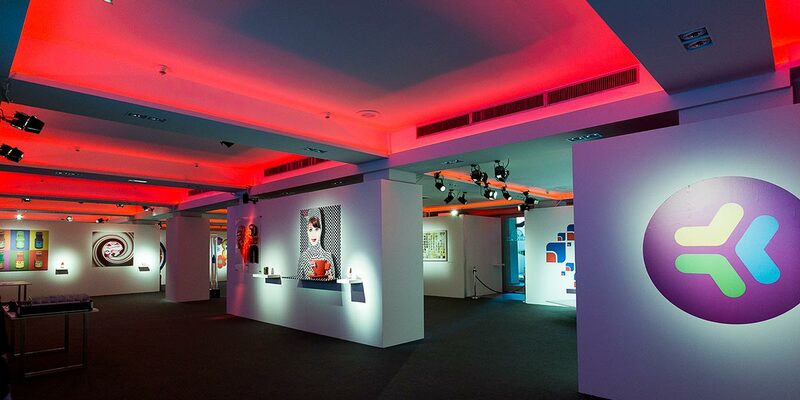 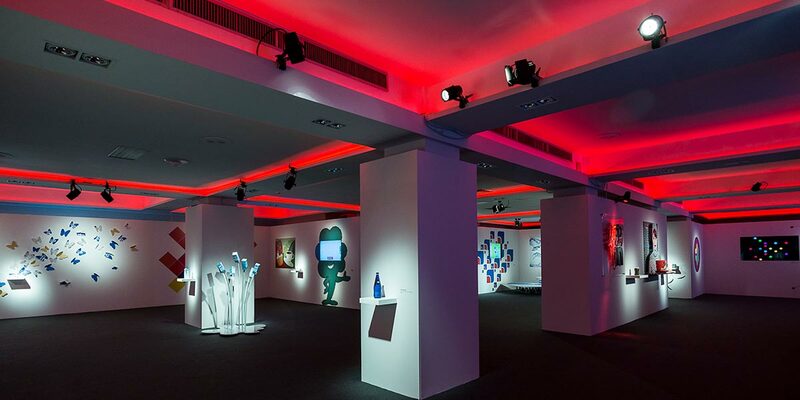 This is the perfect venue to reflect your company’s success.